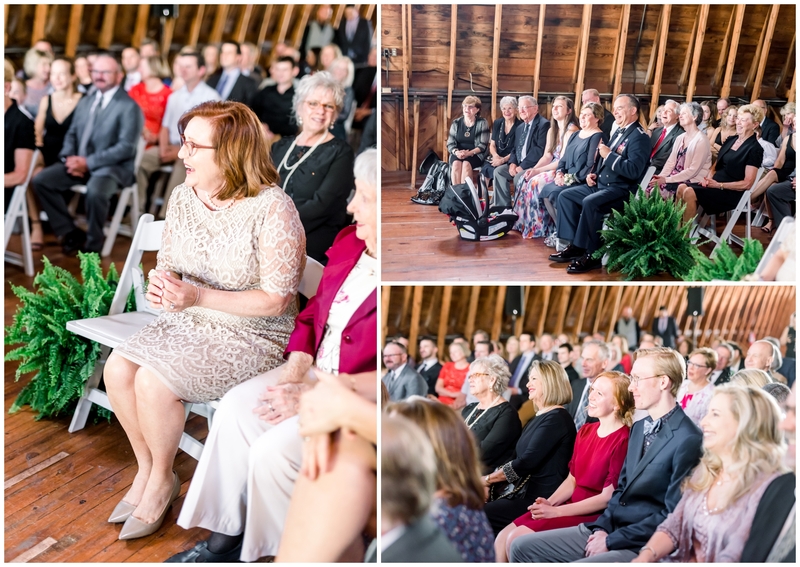 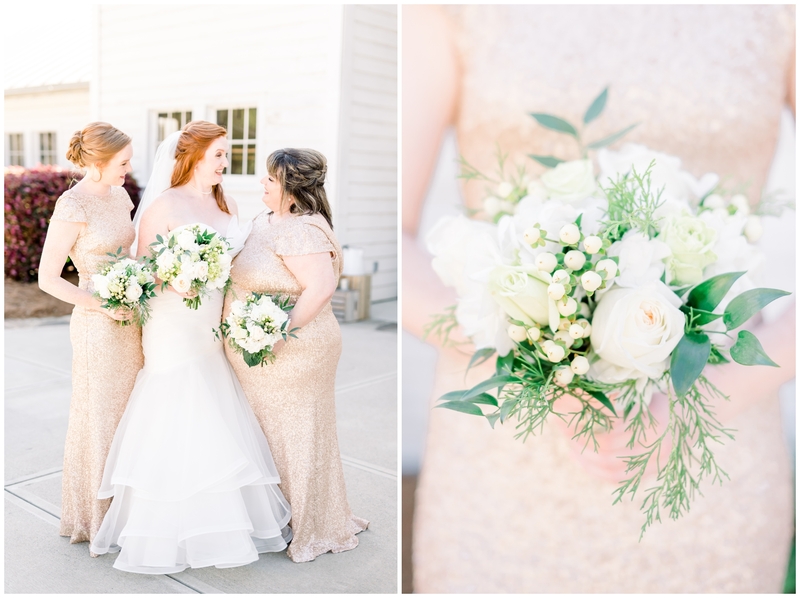 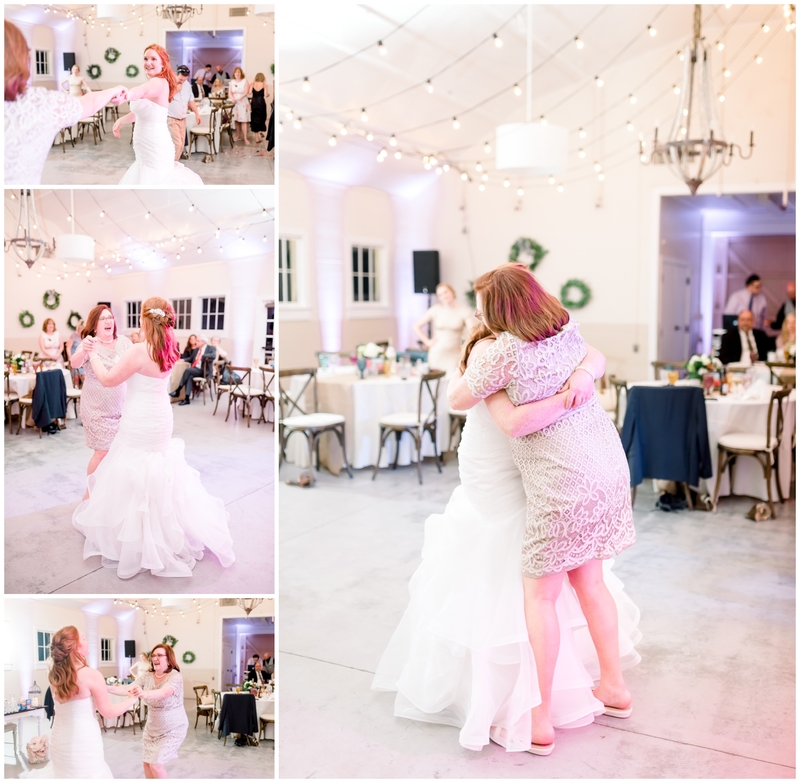 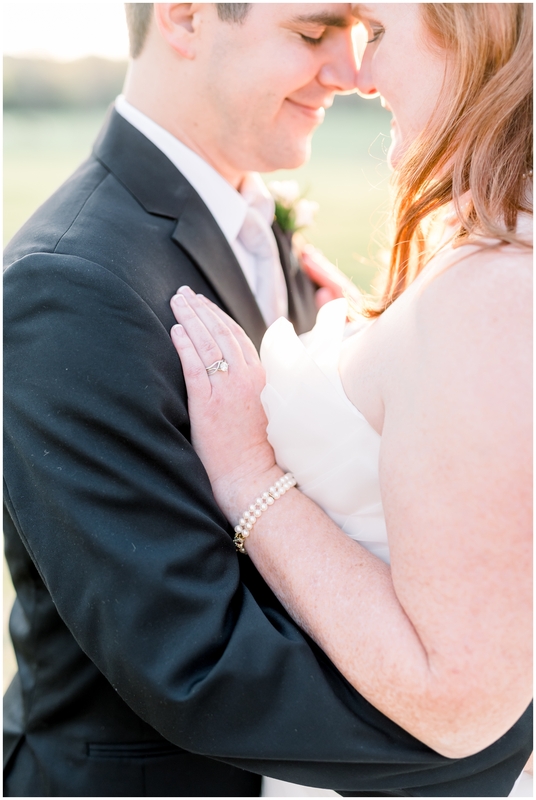 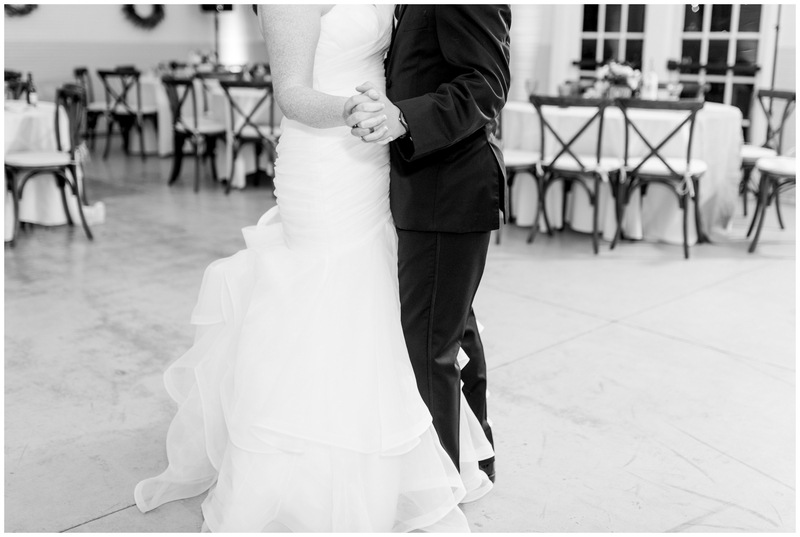 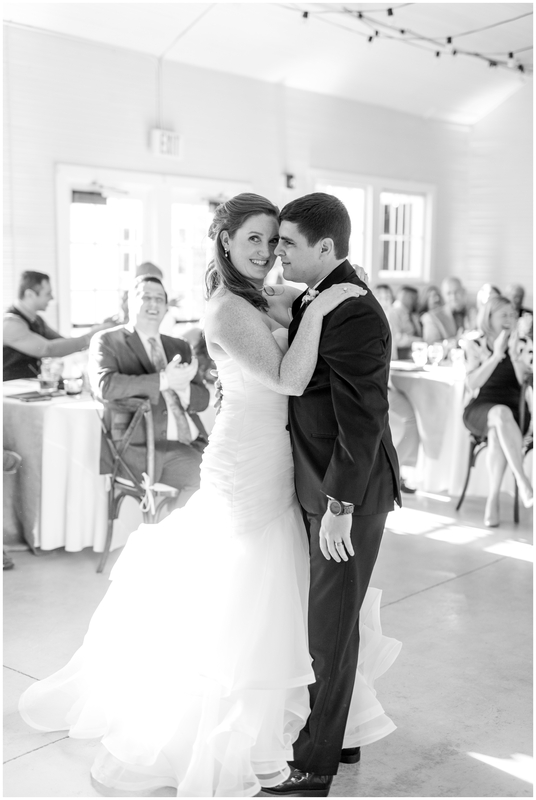 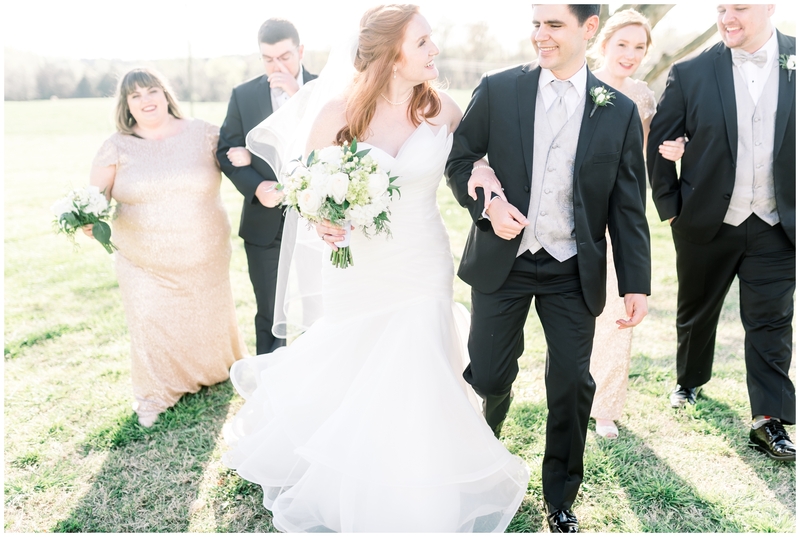 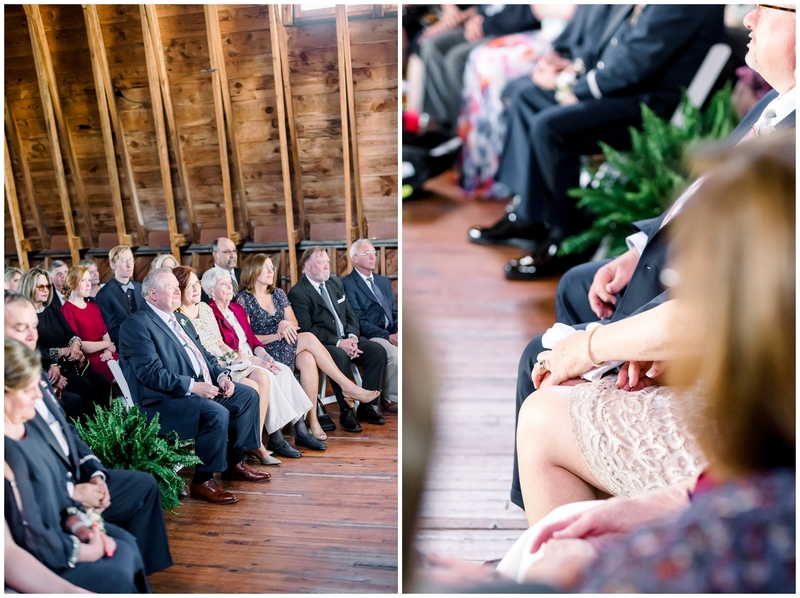 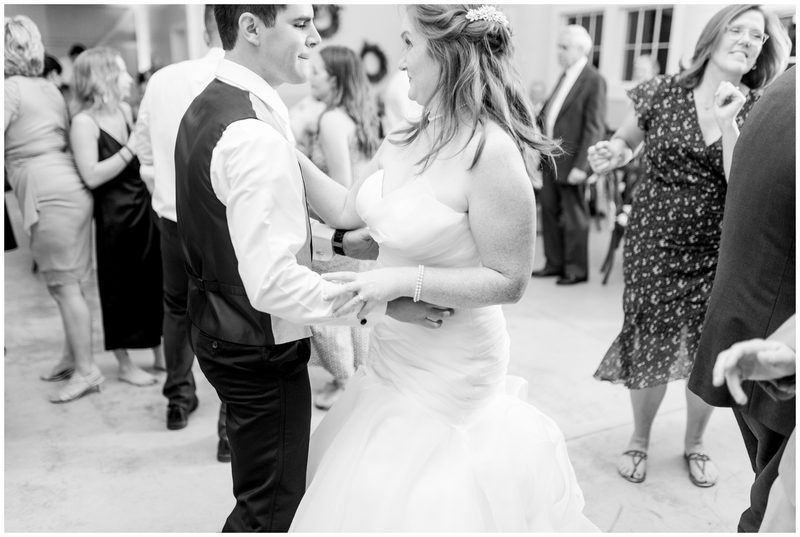 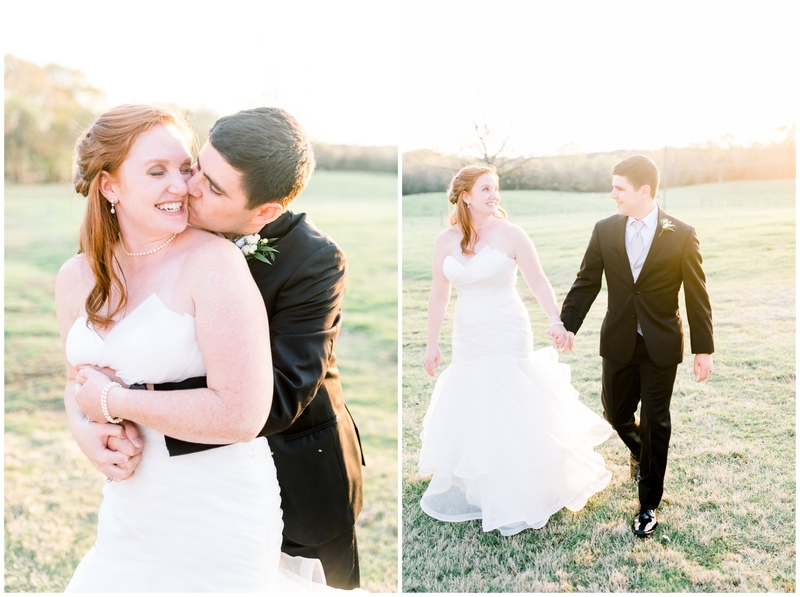 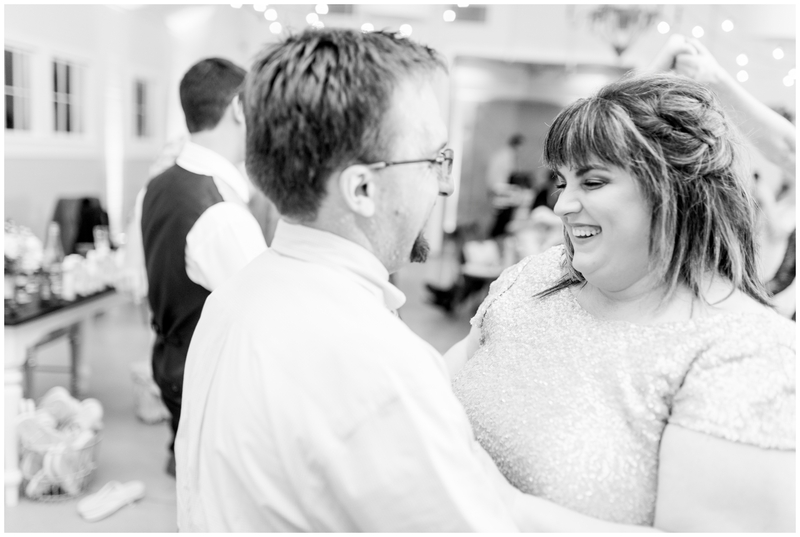 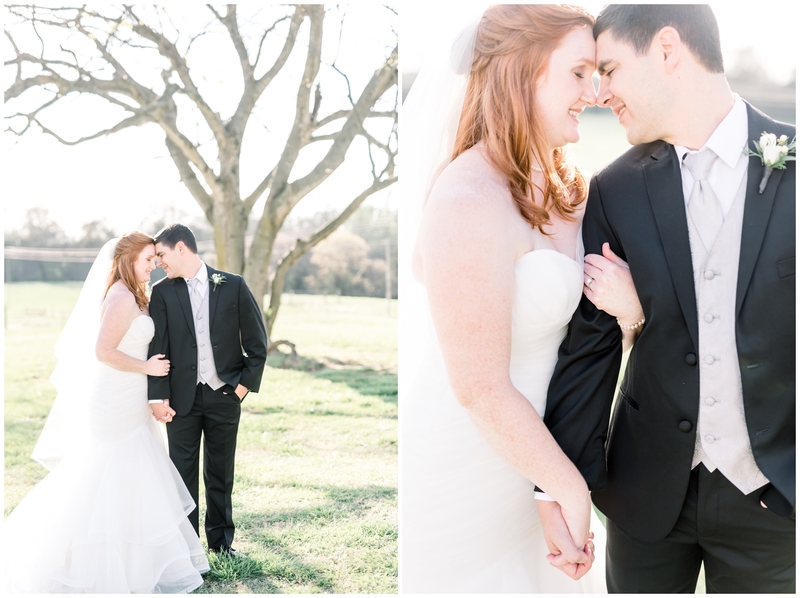 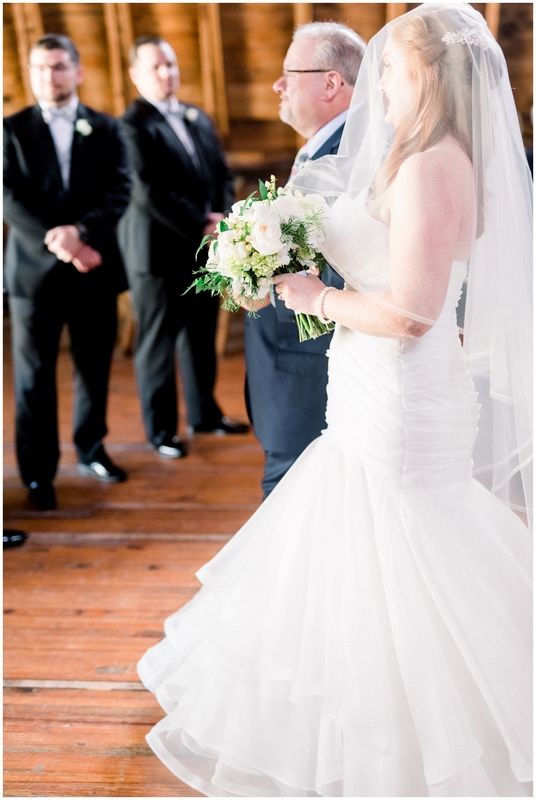 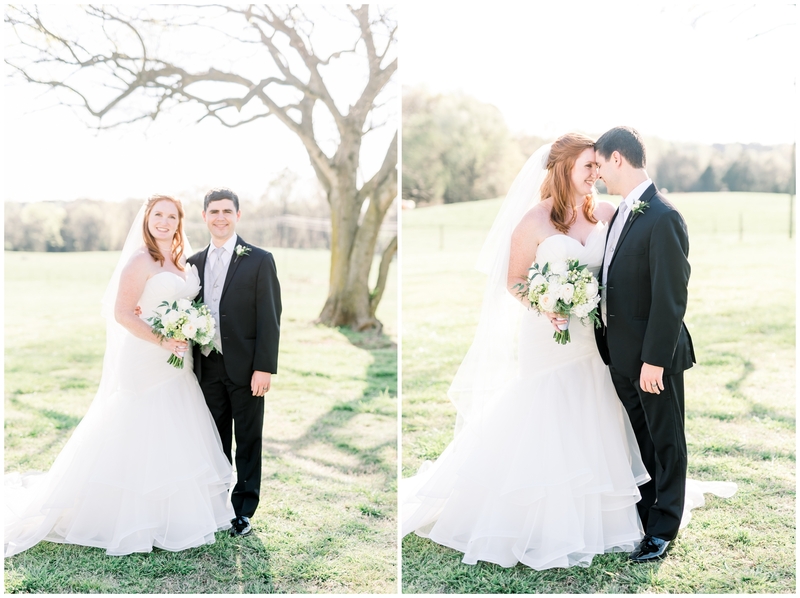 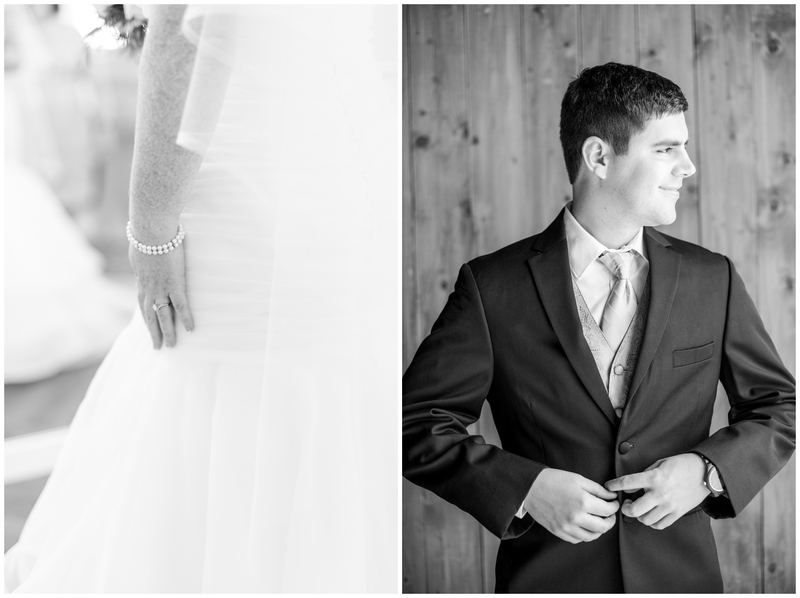 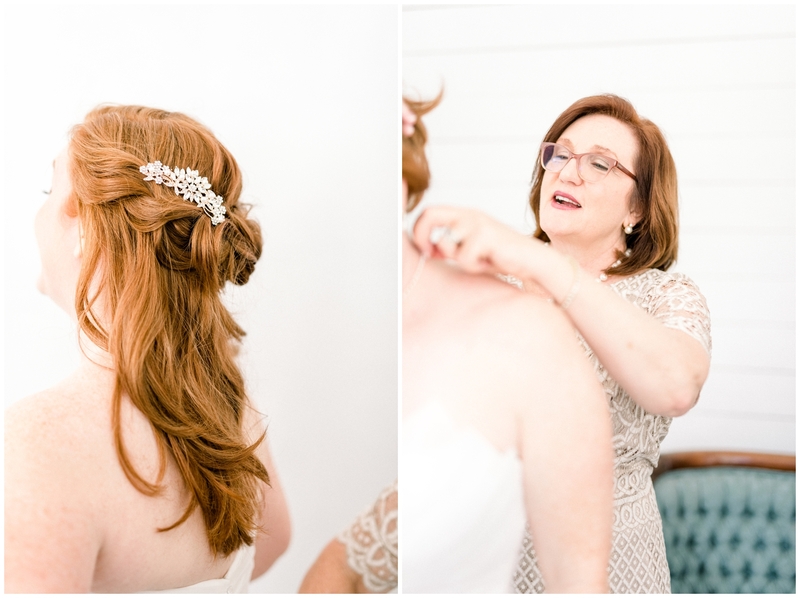 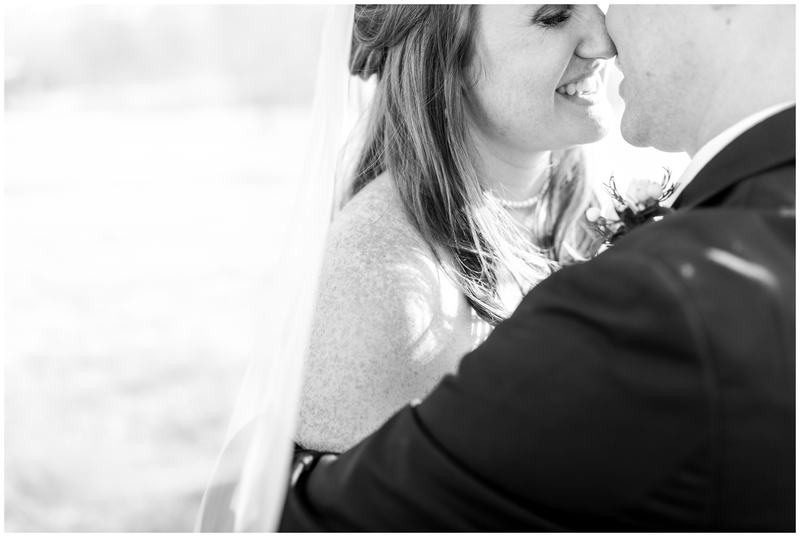 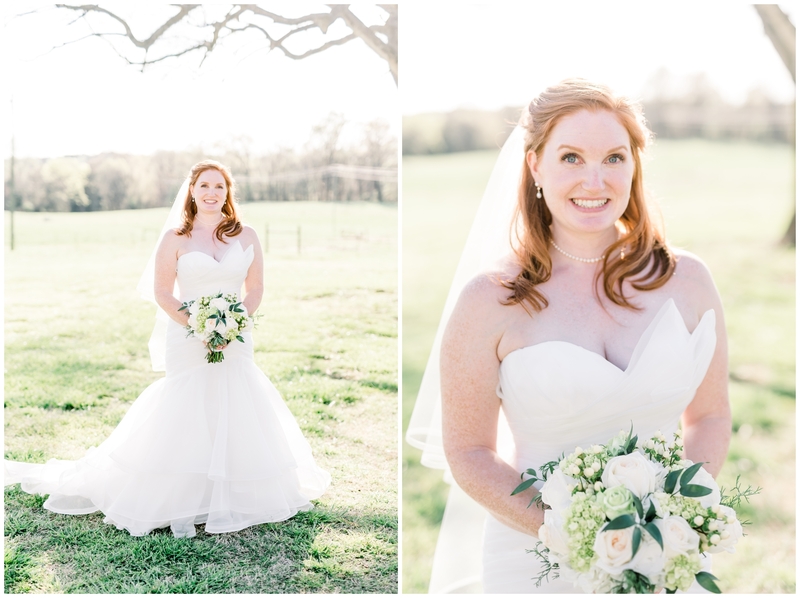 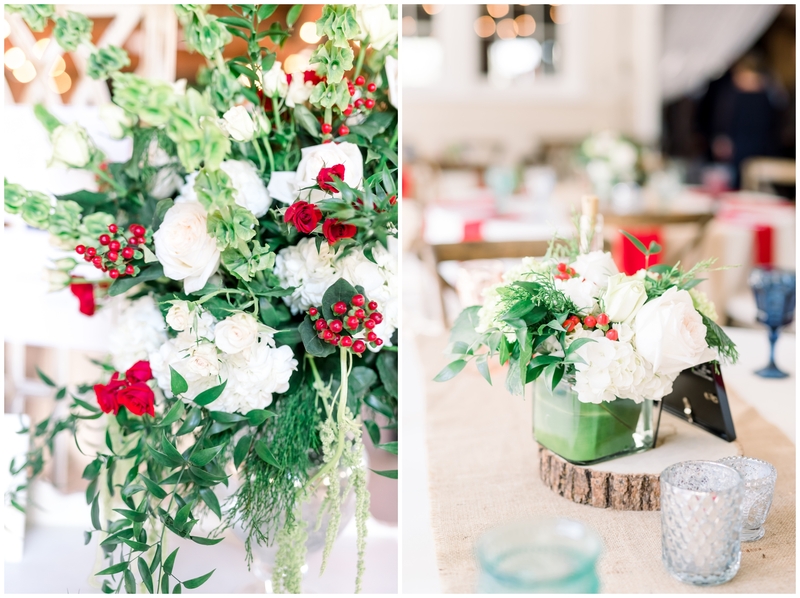 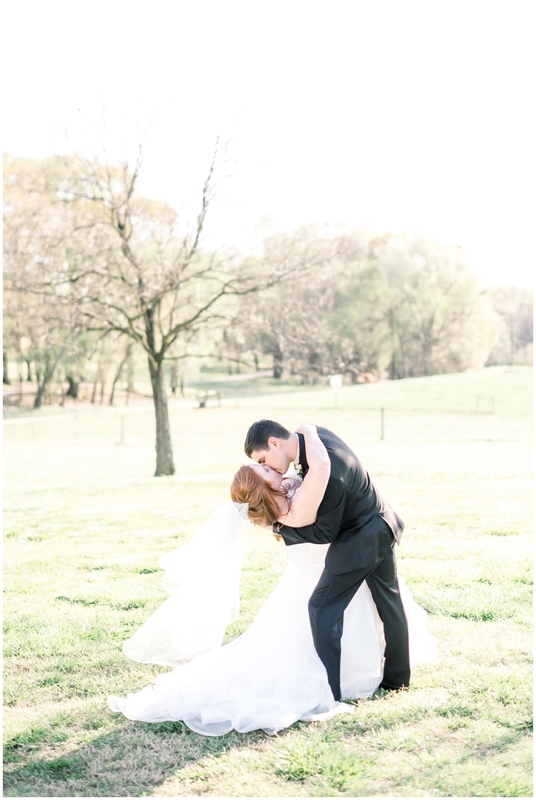 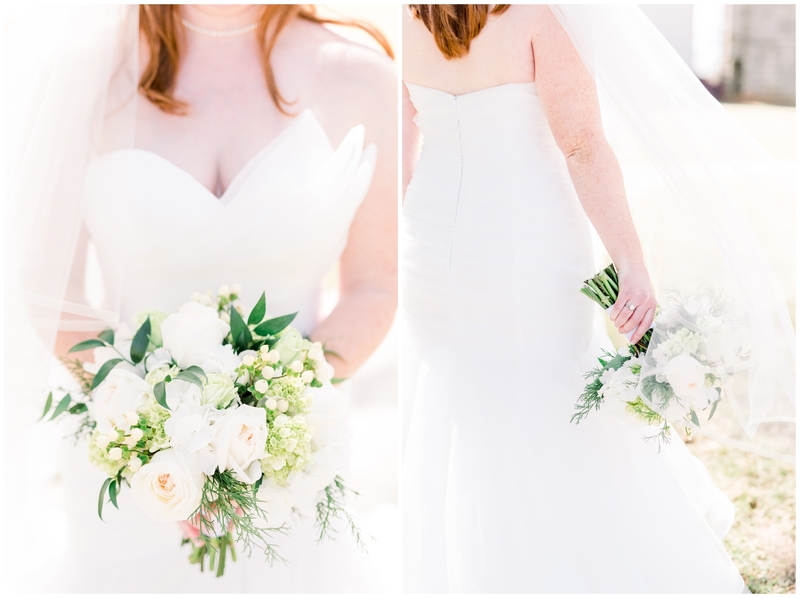 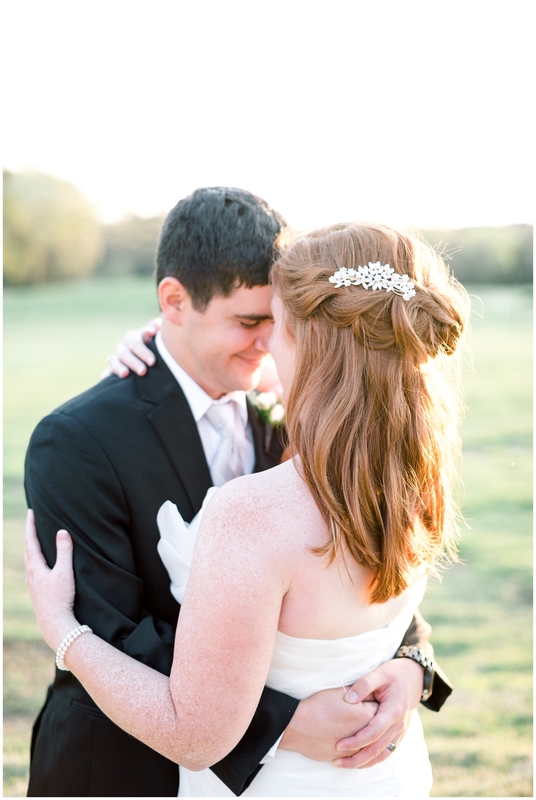 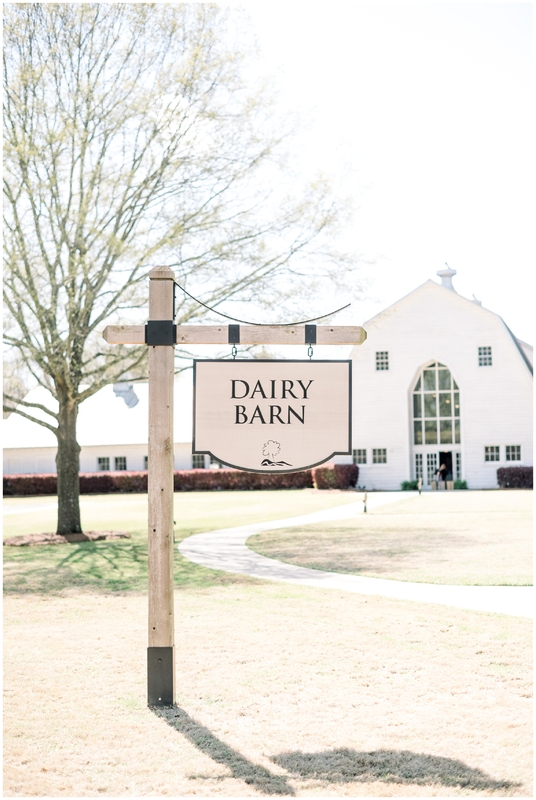 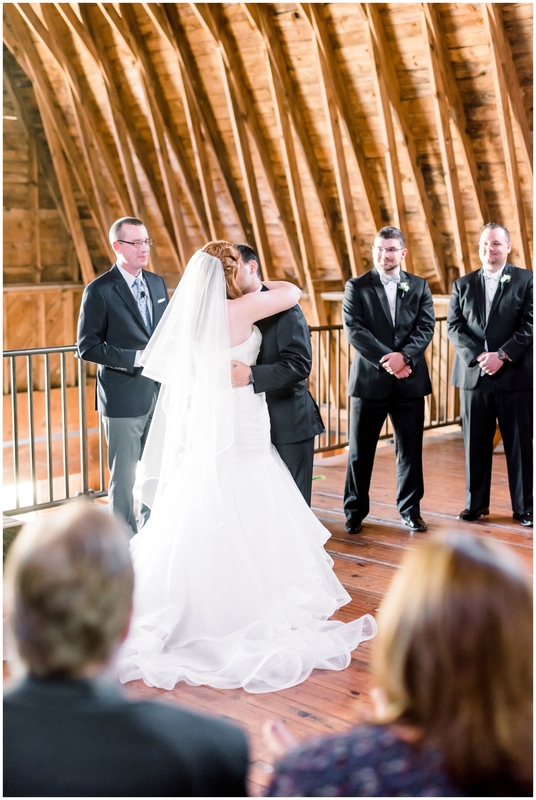 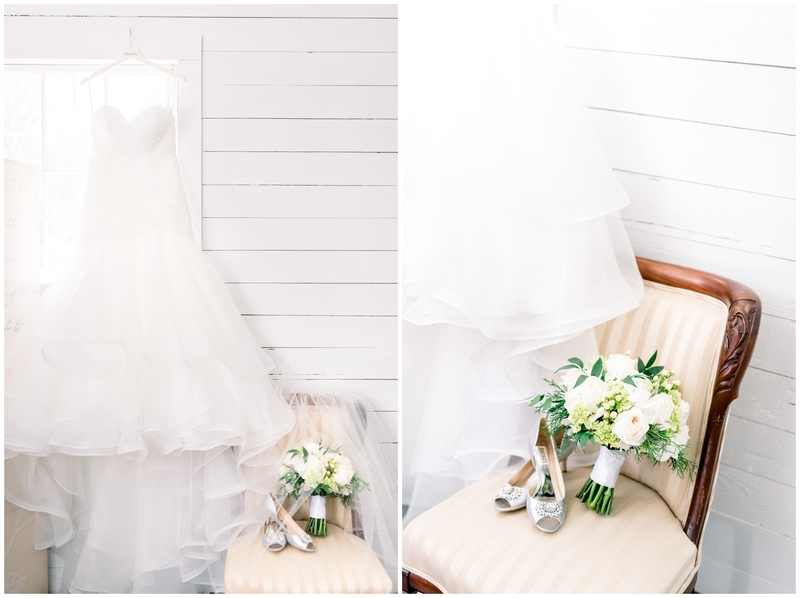 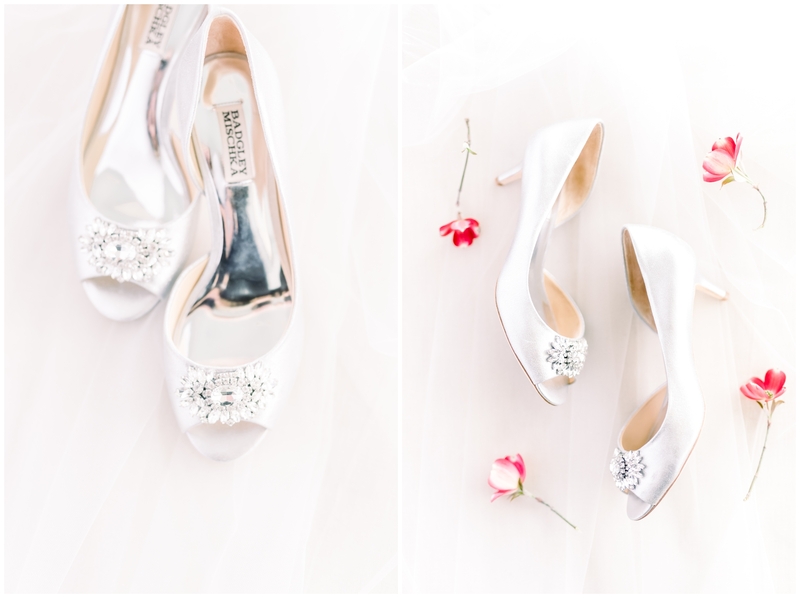 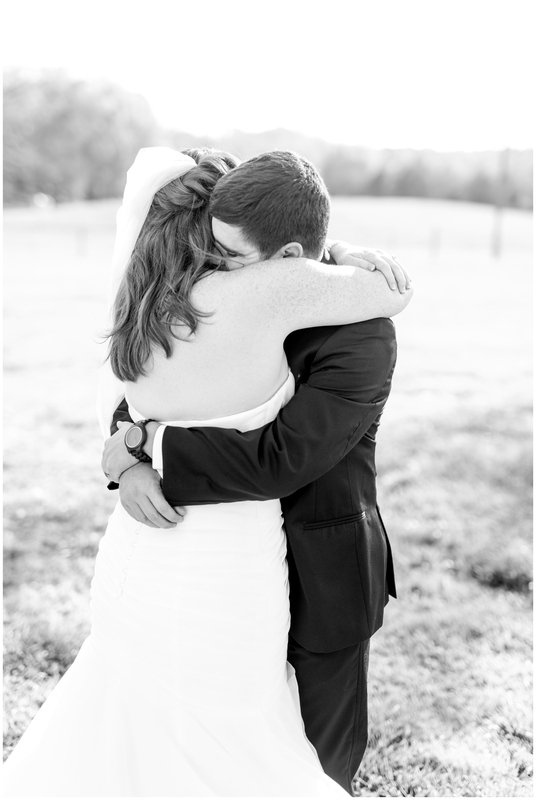 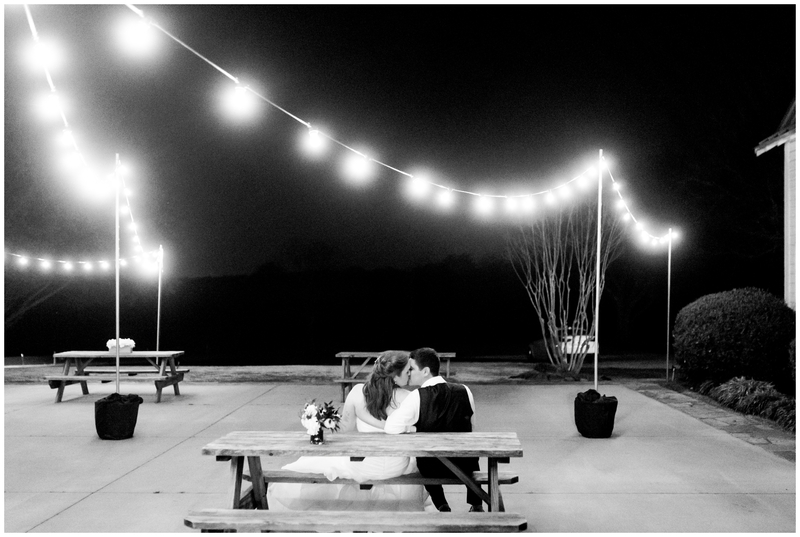 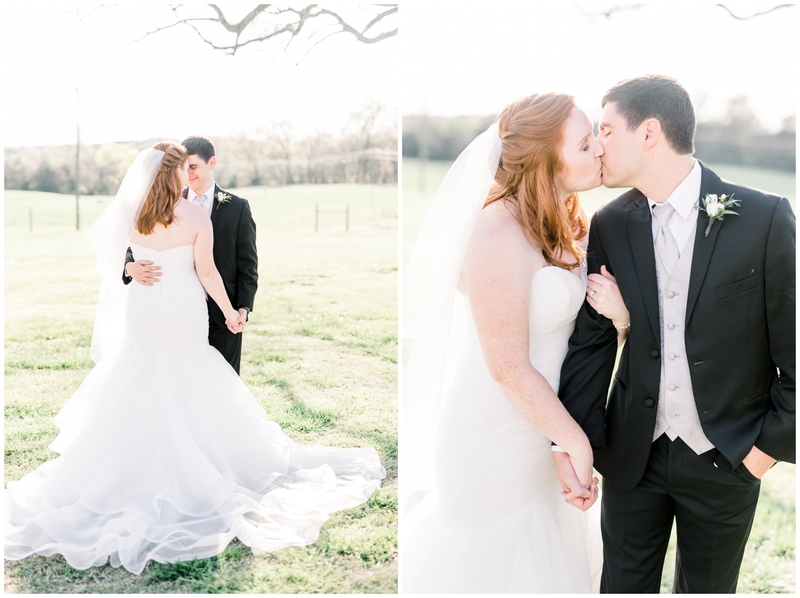 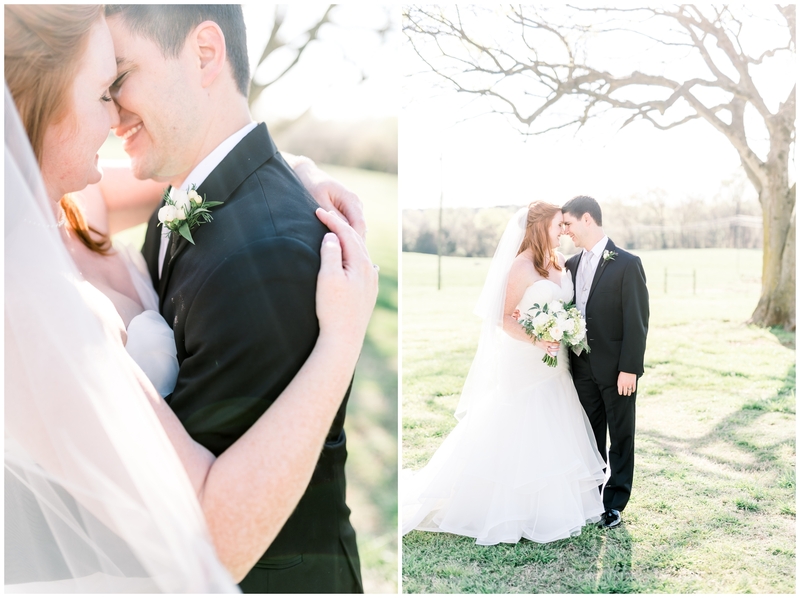 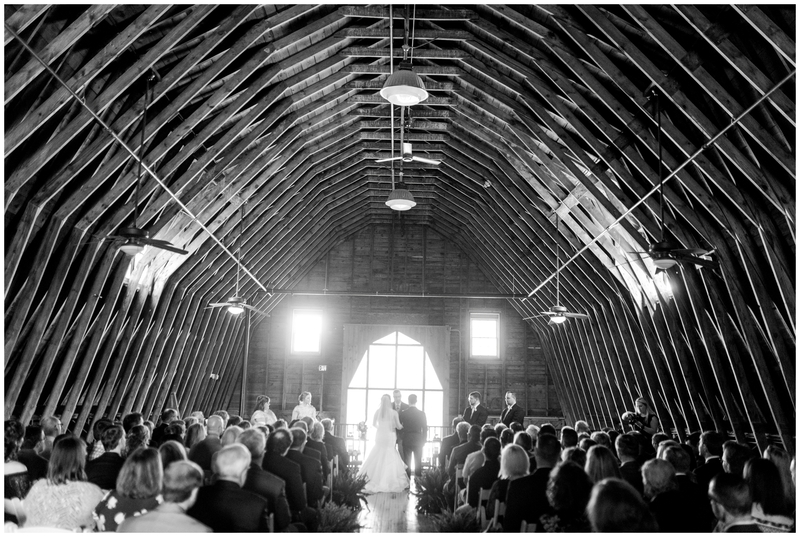 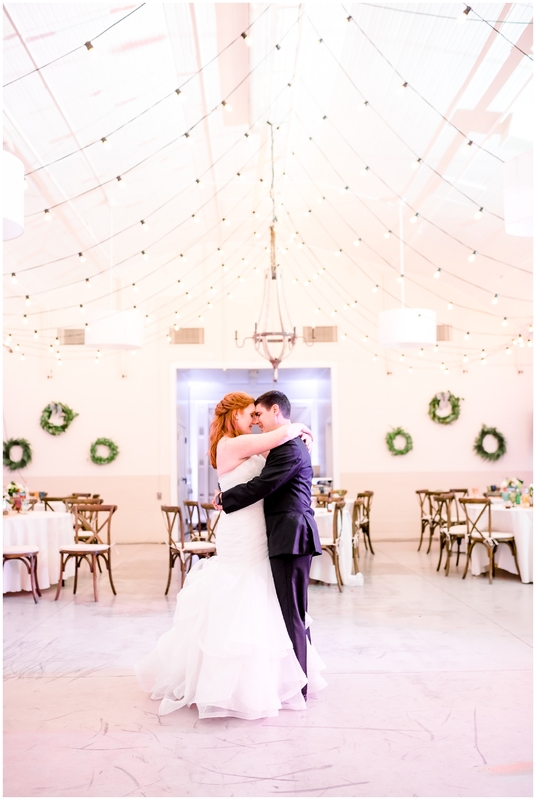 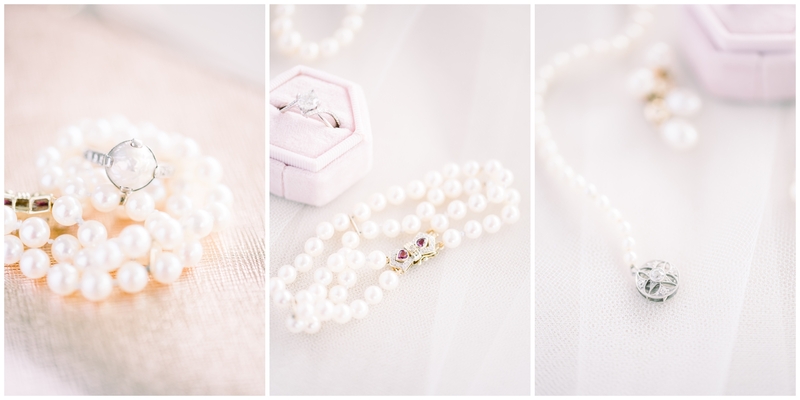 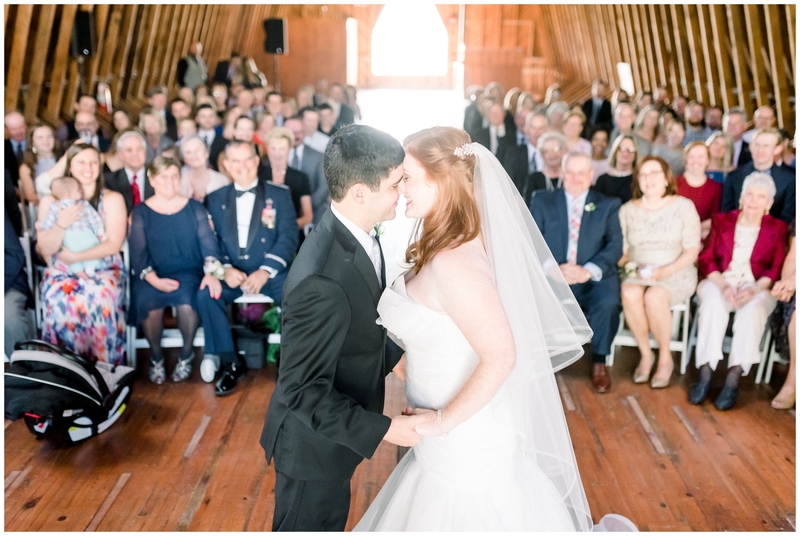 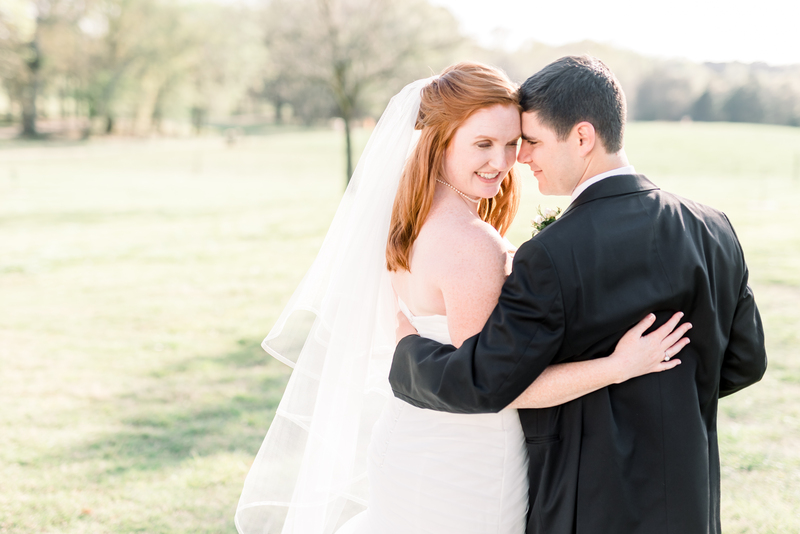 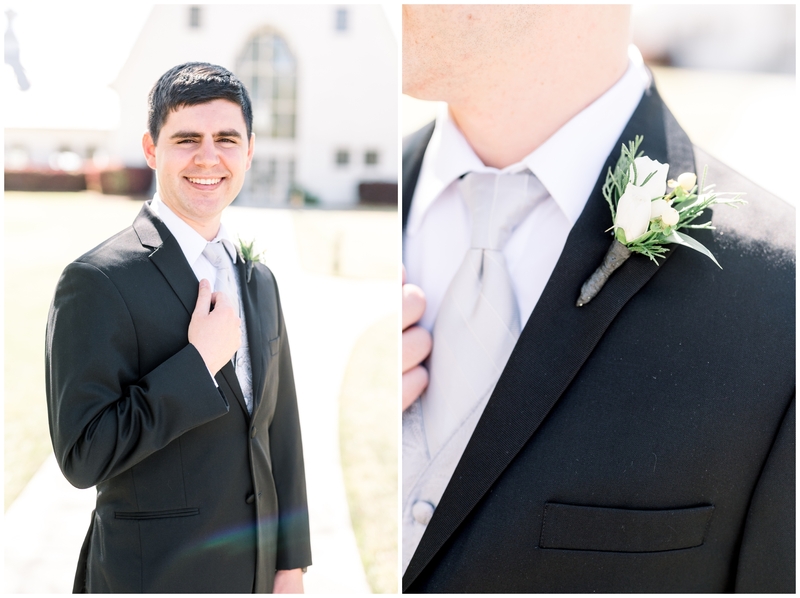 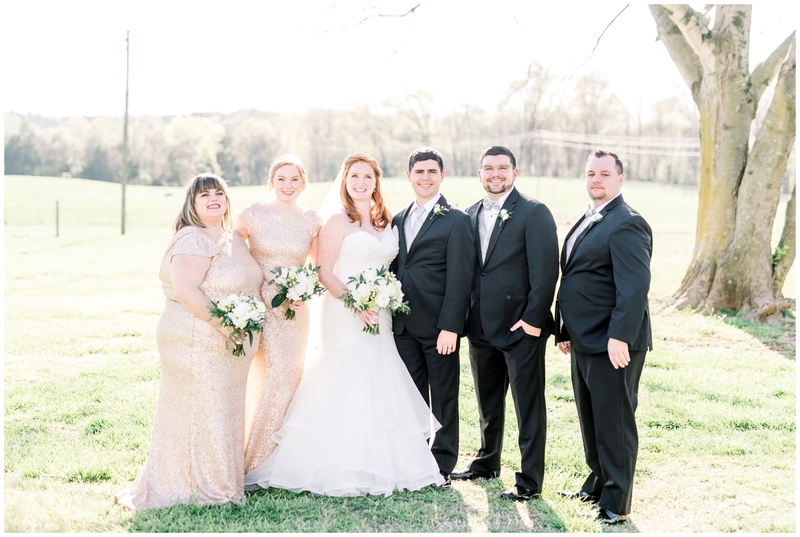 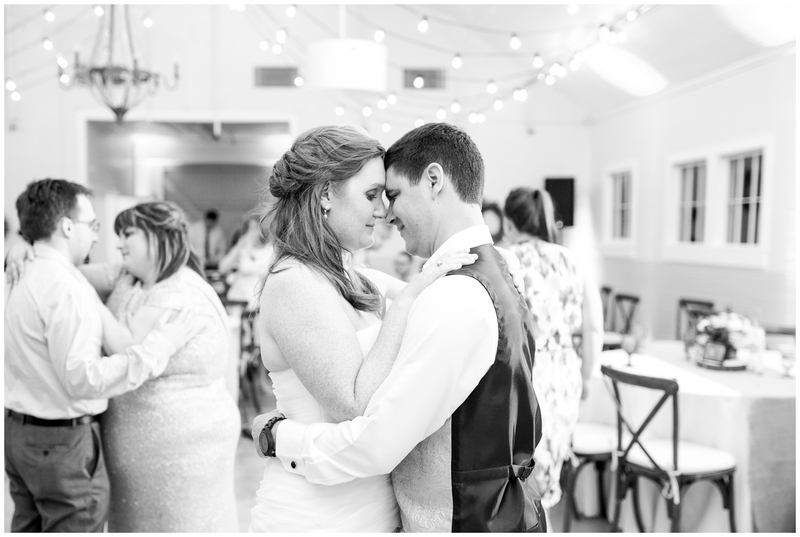 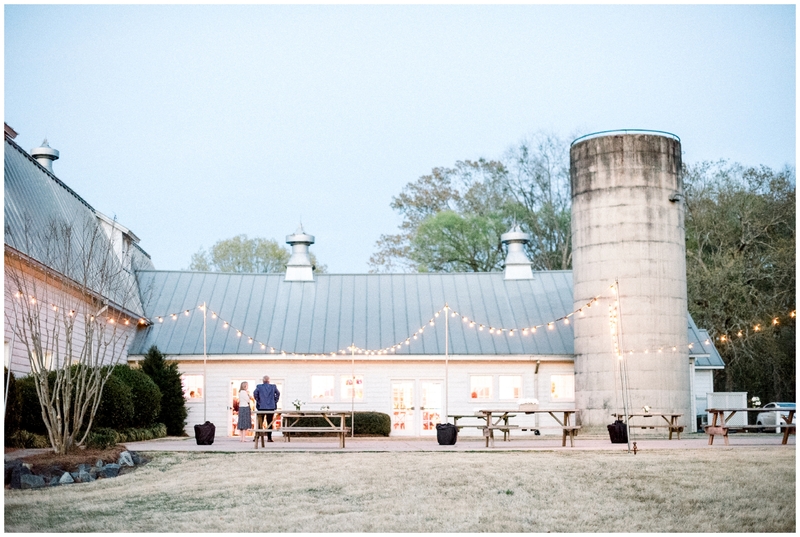 James & Amanda’s Dairy Barn wedding this past Saturday was nothing short of magical!! 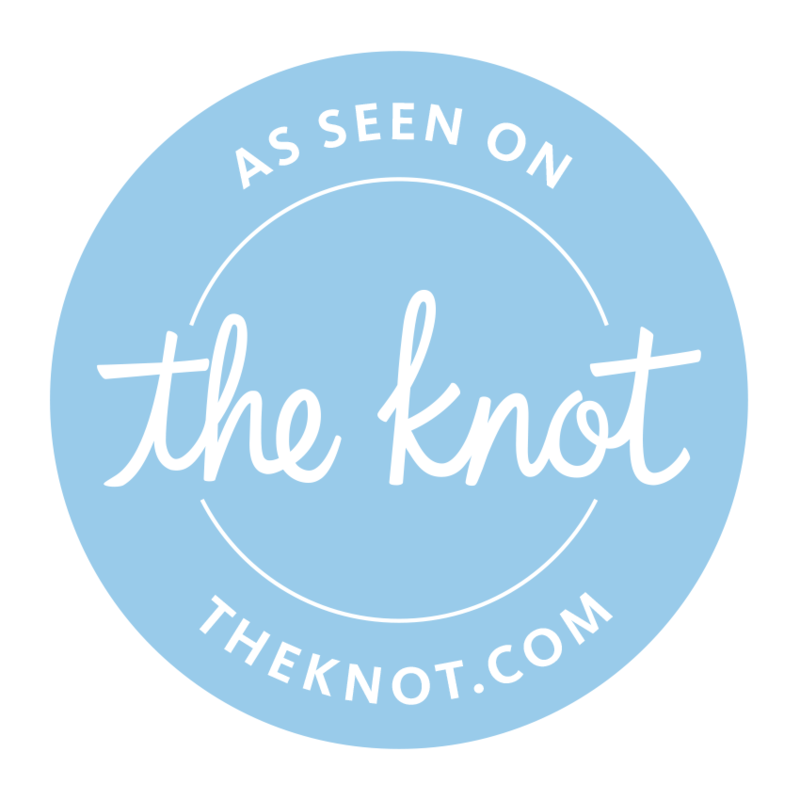 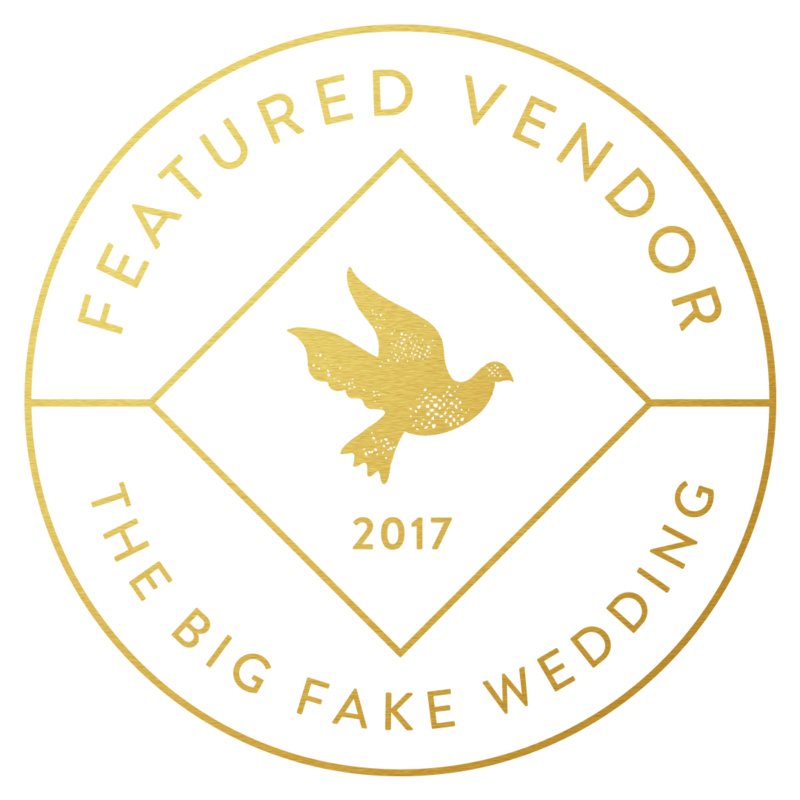 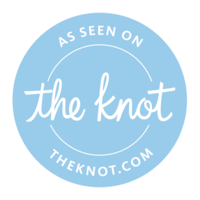 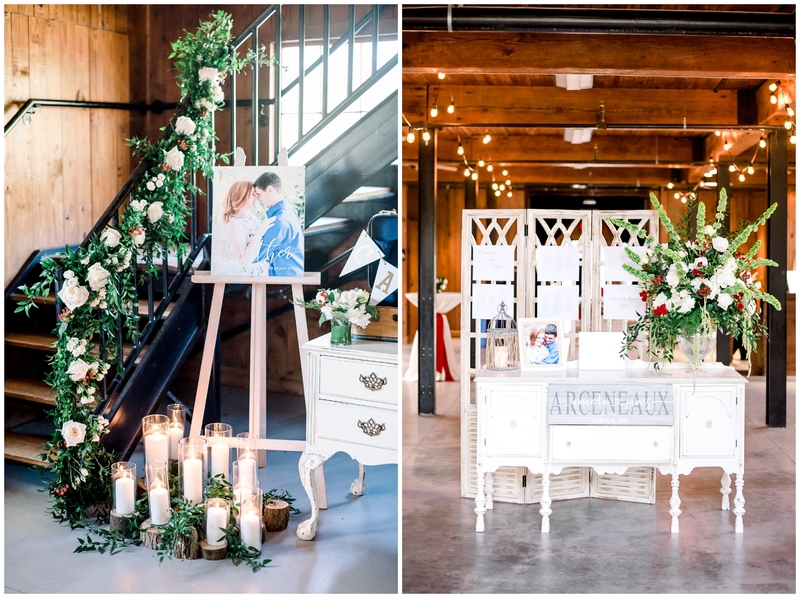 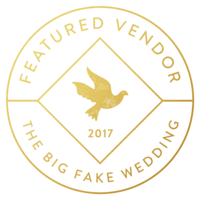 All of the amazing vendors worked so hard to create the wedding day of their dreams, and it was so true to them and their story! 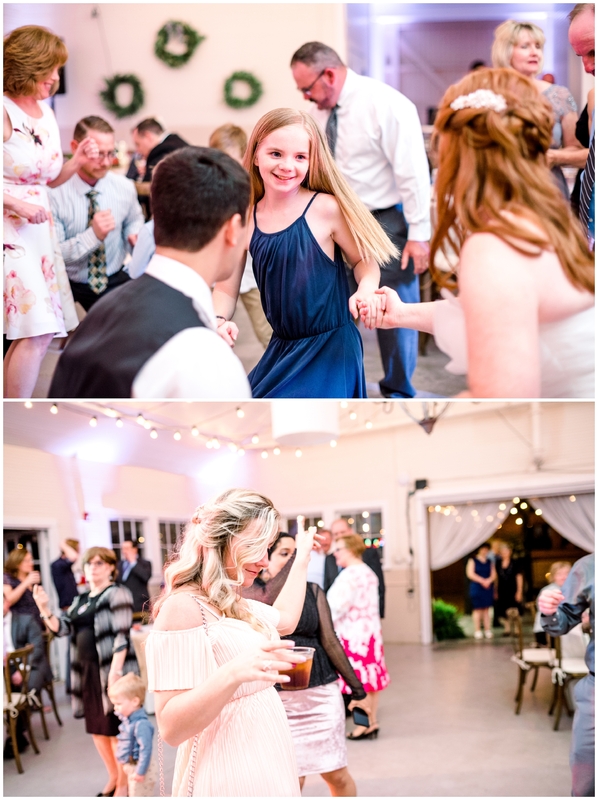 Now they can relax with the most precious memories of the best day. 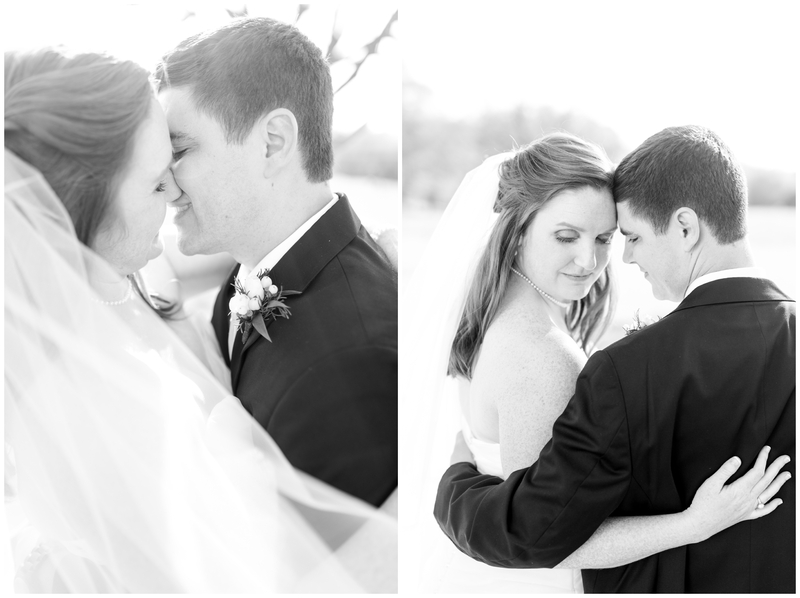 The day that started their lives together as husband & wife! 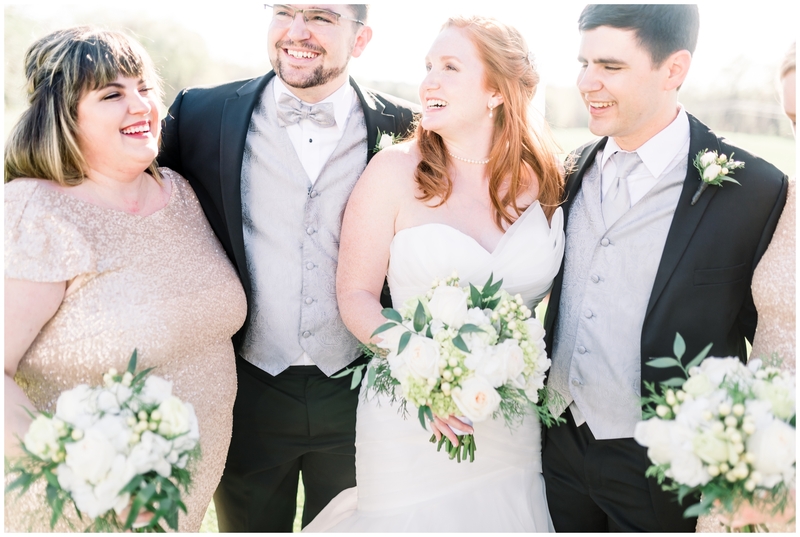 On a day that was supposed to be cloudy and potentially rainy, the skies opened and the most glorious blue sky accompanied James & Amanda on their wedding day! 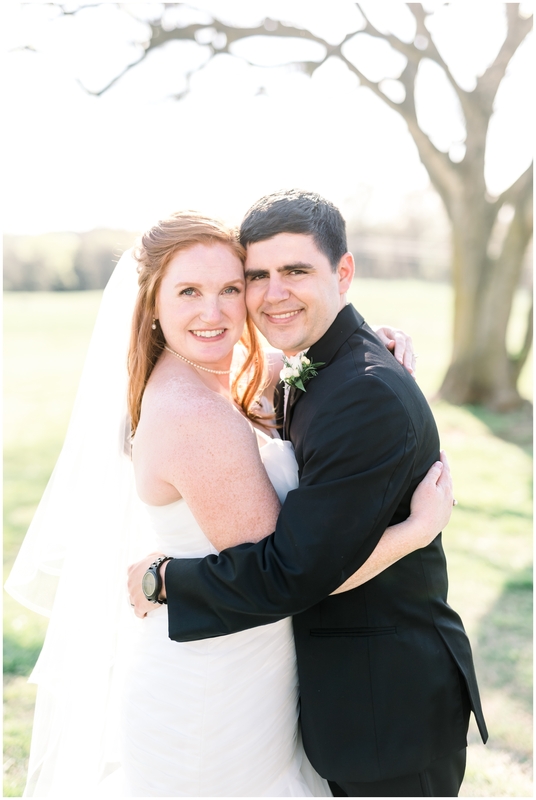 These two met at a Spartan race, and that quickly became their thing. 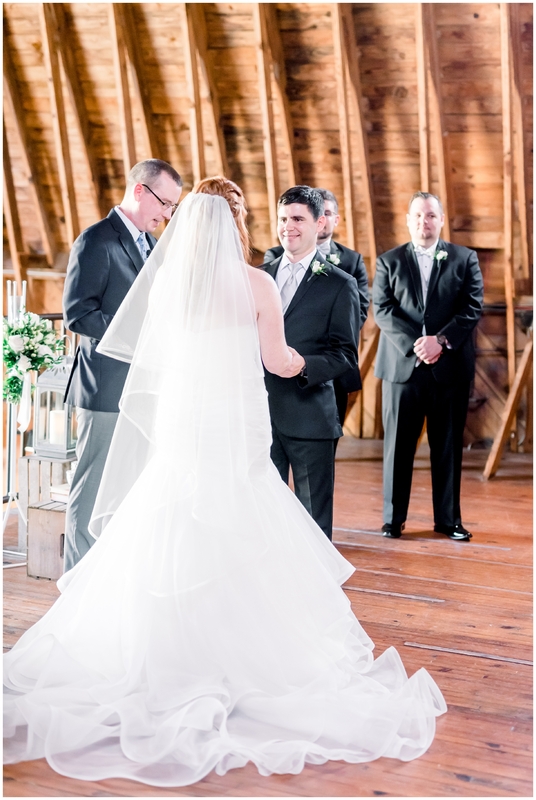 So much so that years later, James proposed at a Spartan race and thus began their journey down the aisle! 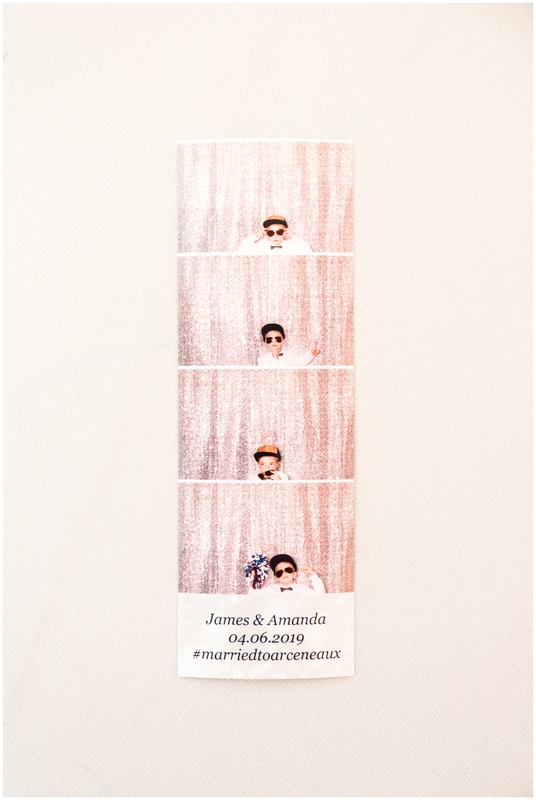 James & Amanda made their wedding day unique in many ways. 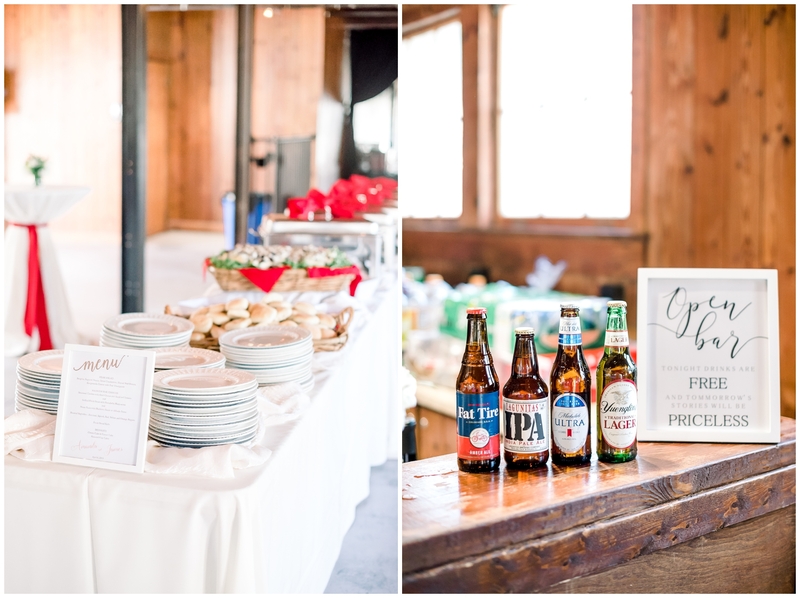 Because of their love for races, they had each table labeled as a different spartan race obstacle. 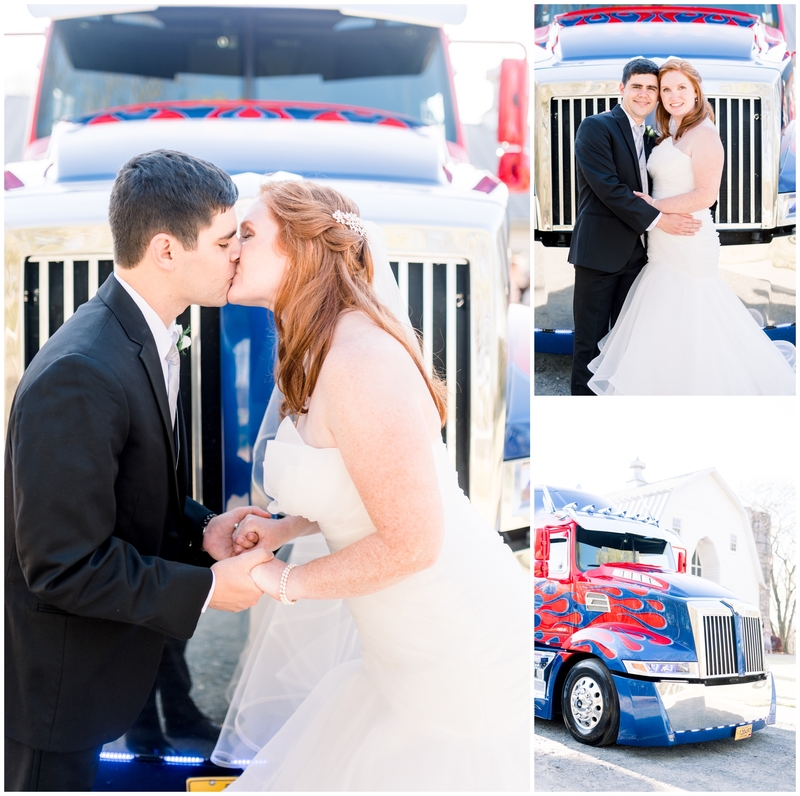 One of the most unique things they had at their wedding, however, was the addition of Optimus Prime. 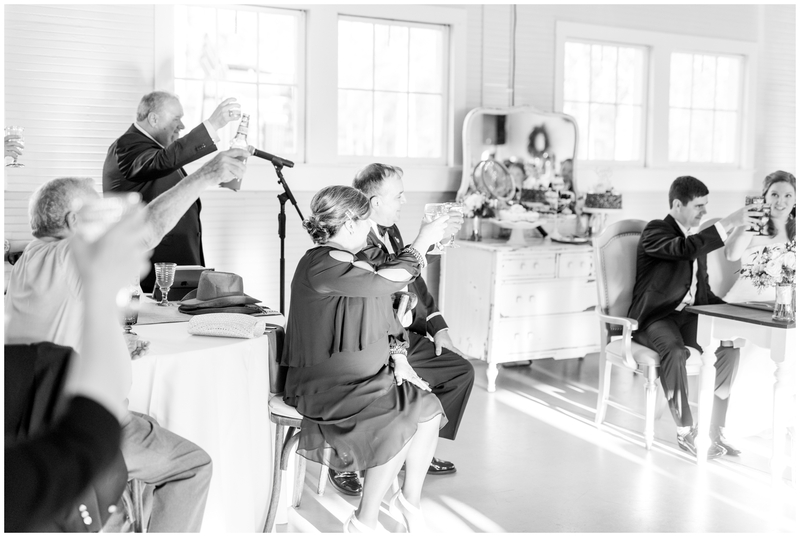 Yes, these two had a literal transformer at their wedding!! 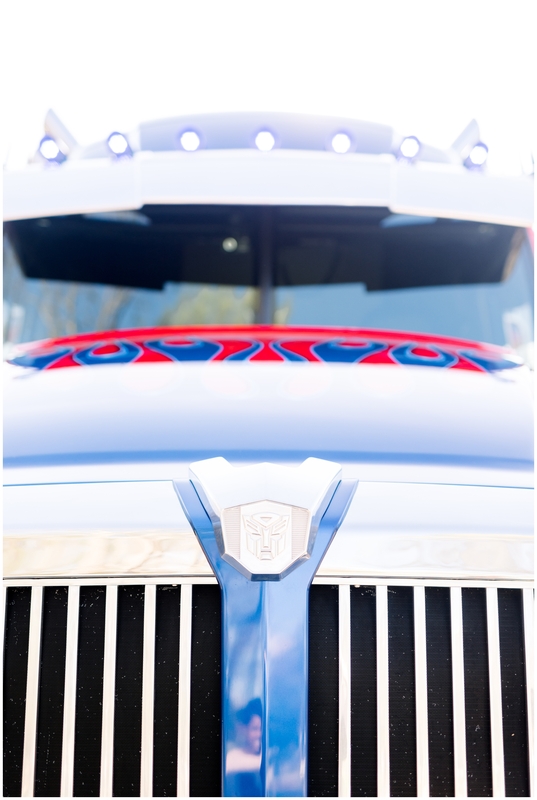 Amanda and her family work for a trucking company, the same company that made the Optimus Prime truck for the Transformer movies. 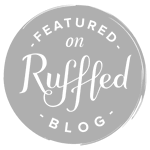 So when brainstorming getaway car ideas, James jokingly asked if they could drive Optimus! 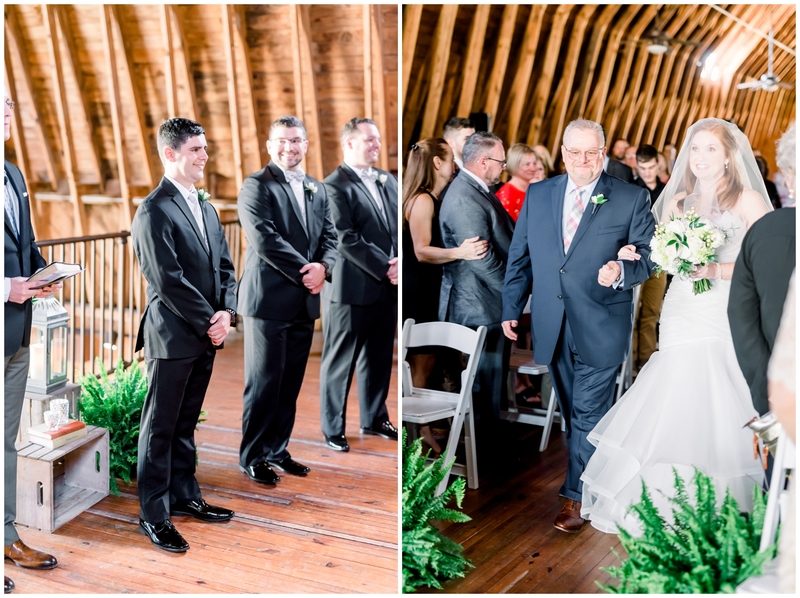 While they could not, Amanda’s dad did the next best thing and parked him outside of the venue on the wedding day! 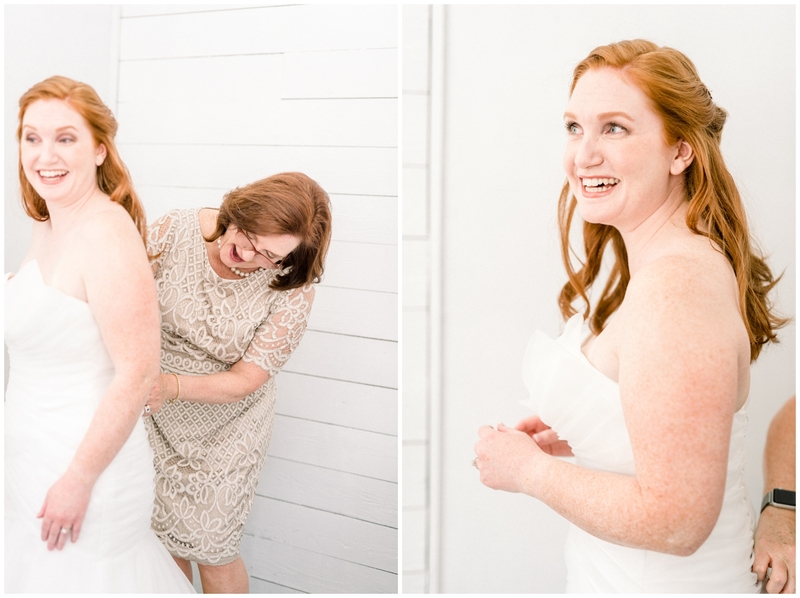 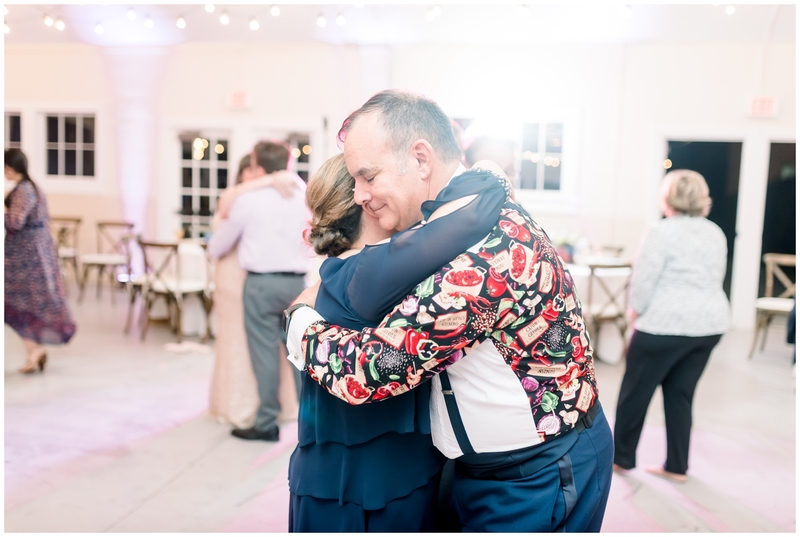 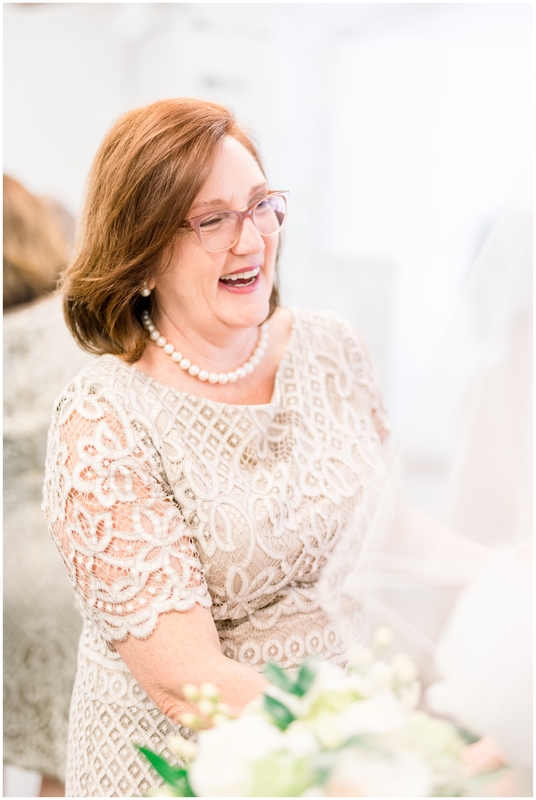 I oftentimes talk about my favorite moments of a wedding day, and one of them is always when the bride gets into her dress. 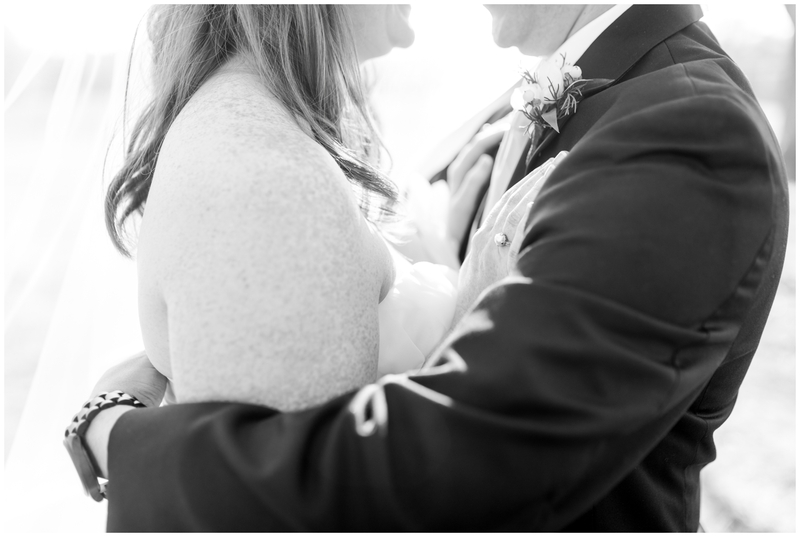 It becomes all very real in that moment and the emotions of the day really begin to hit! 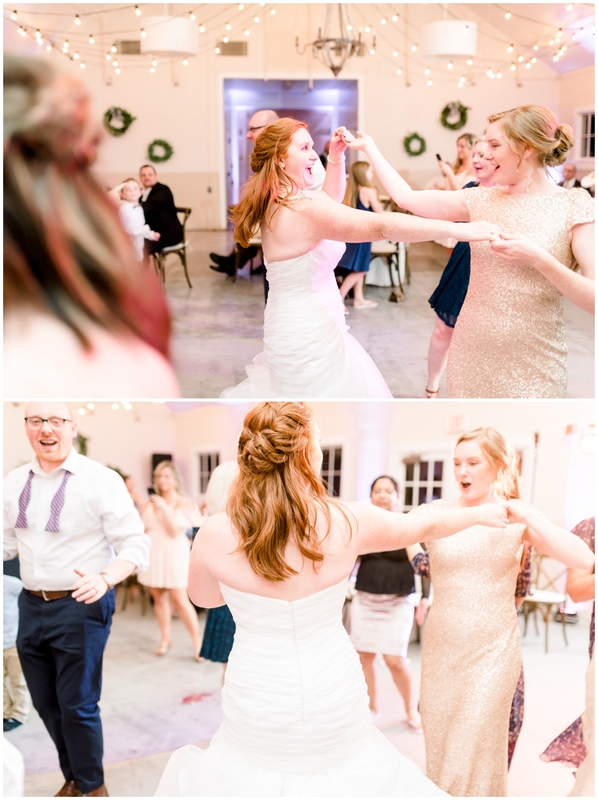 That was definitely the case for Amanda. 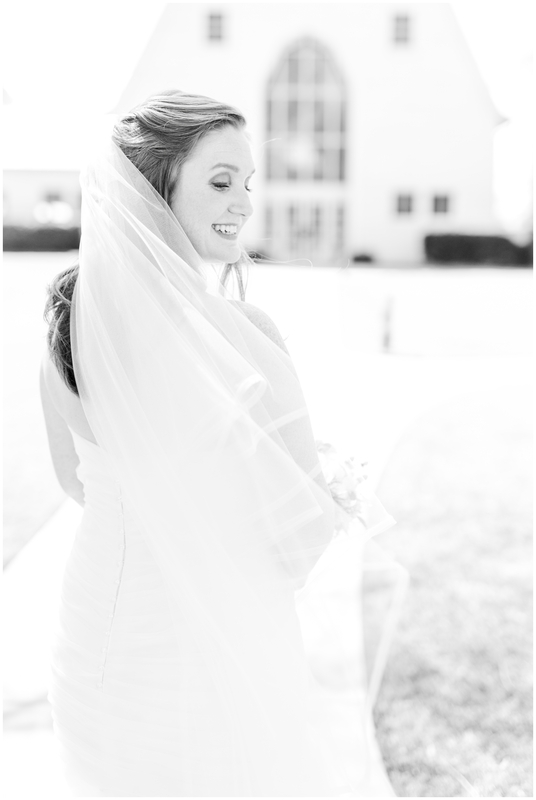 As her sister was placing her veil on her head, she was taking soothing breaths to calm herself because the day was finally here! 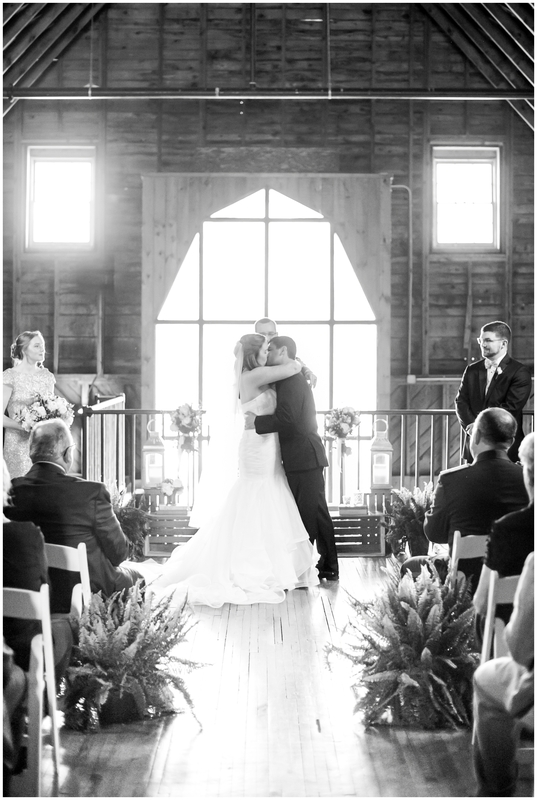 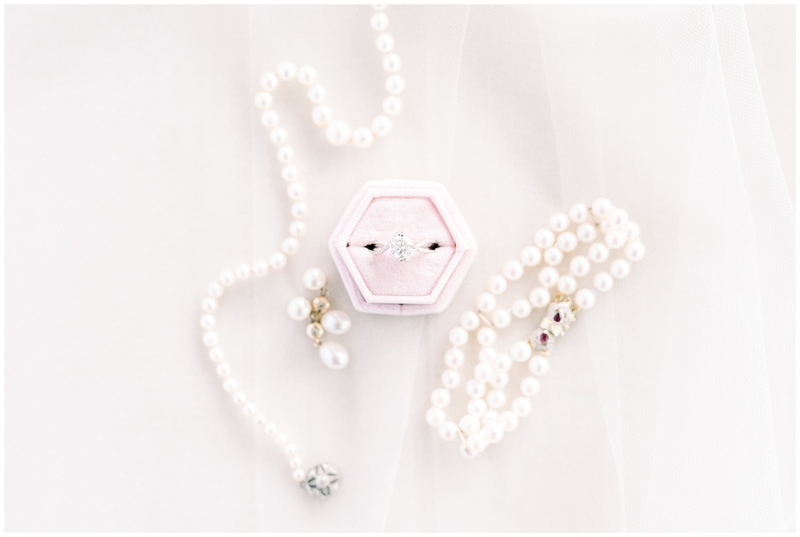 But when her dad opened the door to the bridal suite and saw her there, she couldn’t hold it in any longer! 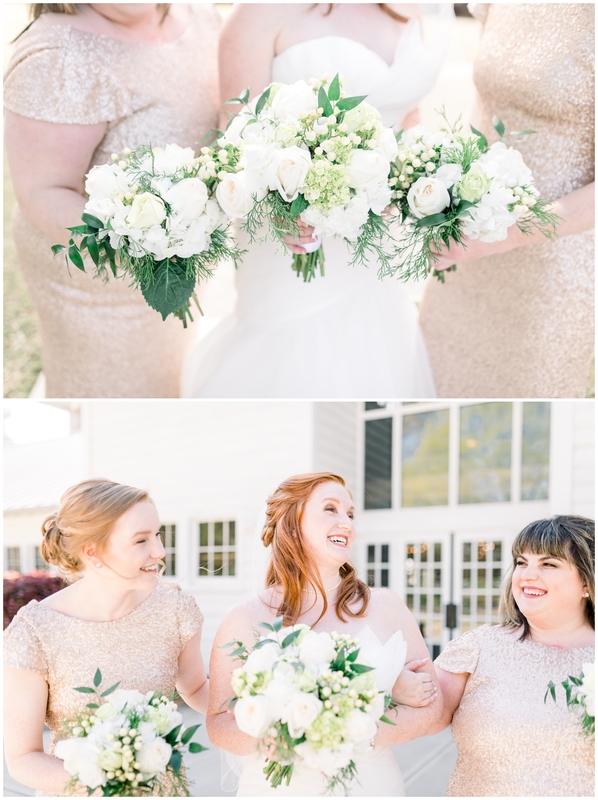 They both said how surprised they were that it was hitting them so hard, but wedding days (and wedding dresses!!) 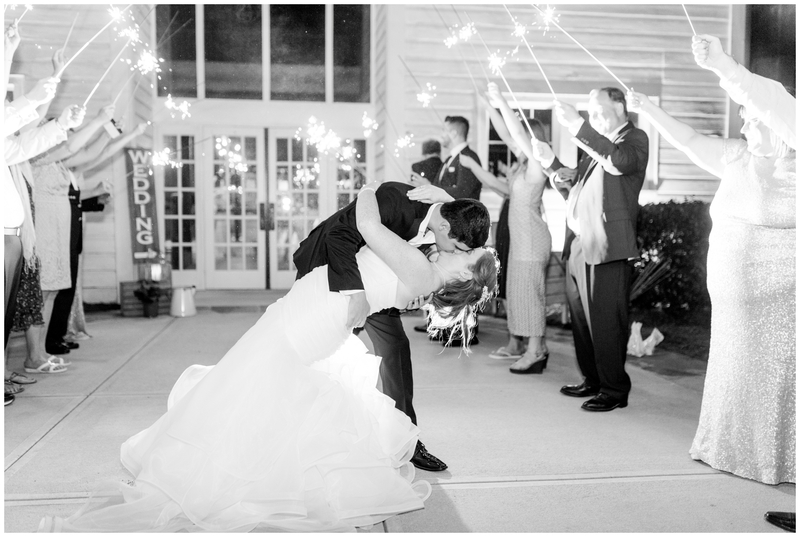 will do that. 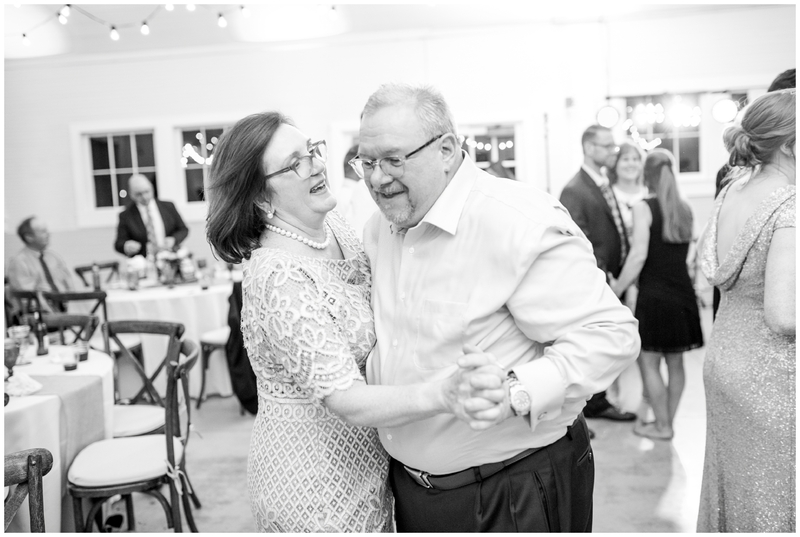 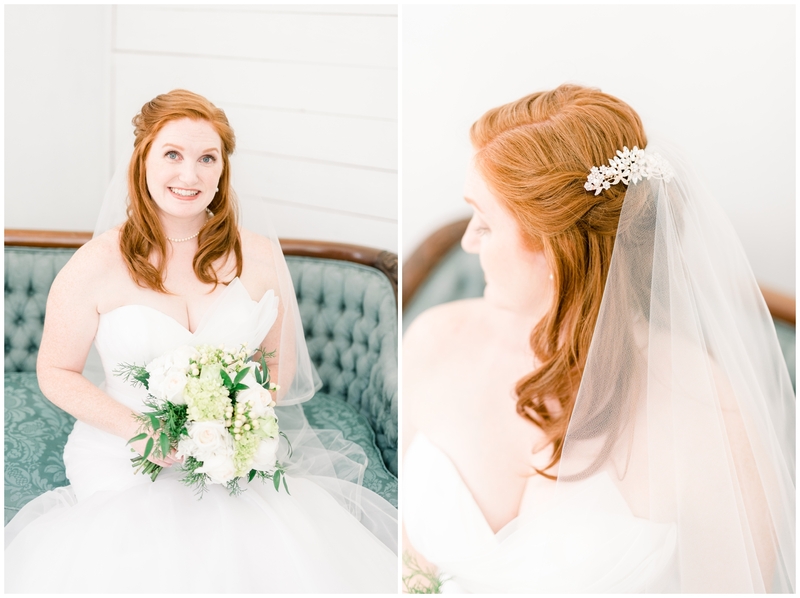 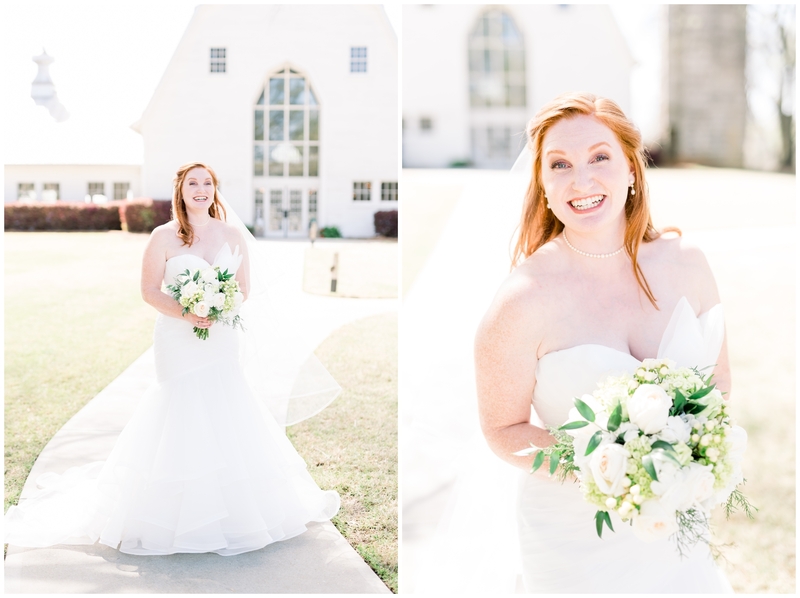 Despite the nervous anticipation of a wedding day, all of that melted away when she saw her groom. 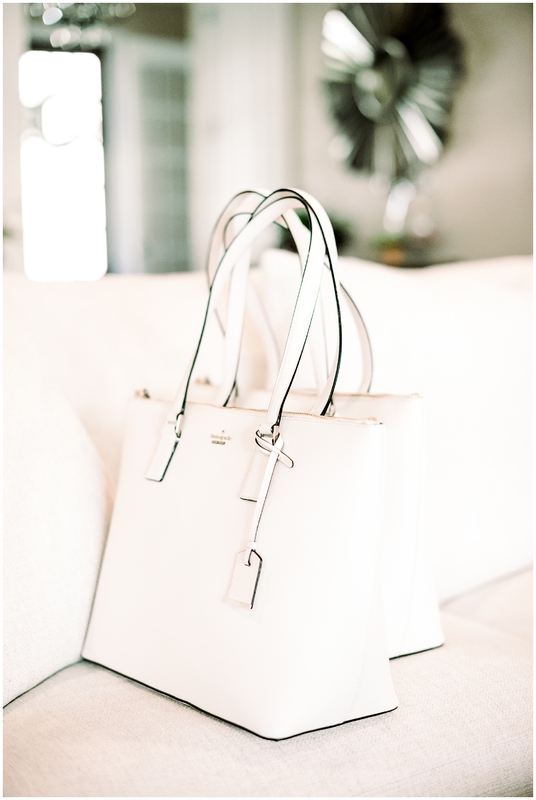 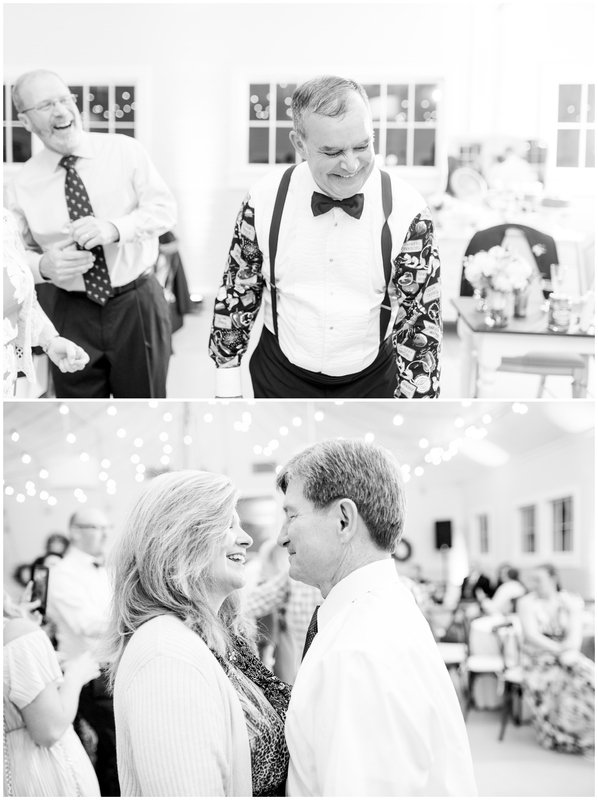 Gone were the tearful eyes and soothing breaths, and present was a glowing bride beaming at the man that would soon be her husband. 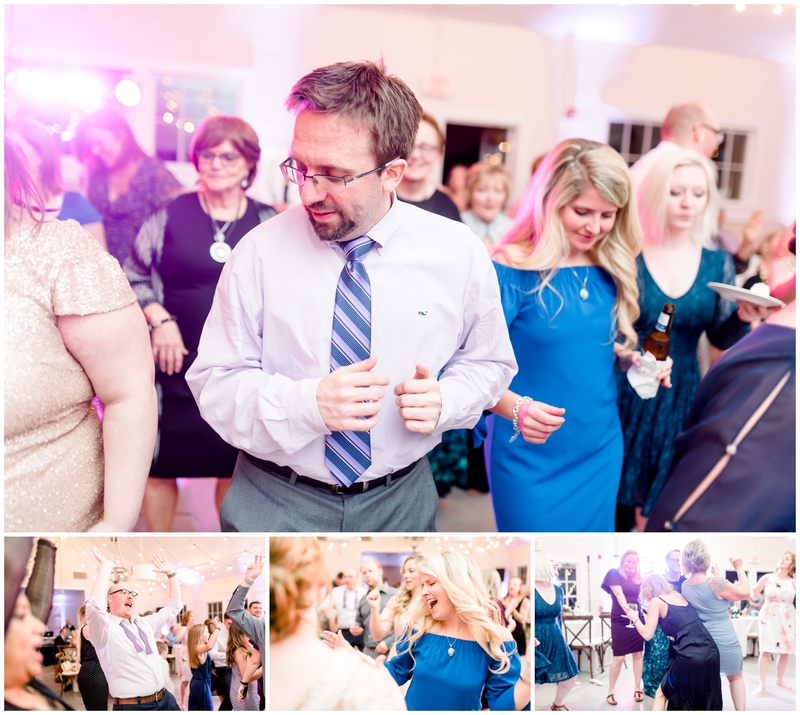 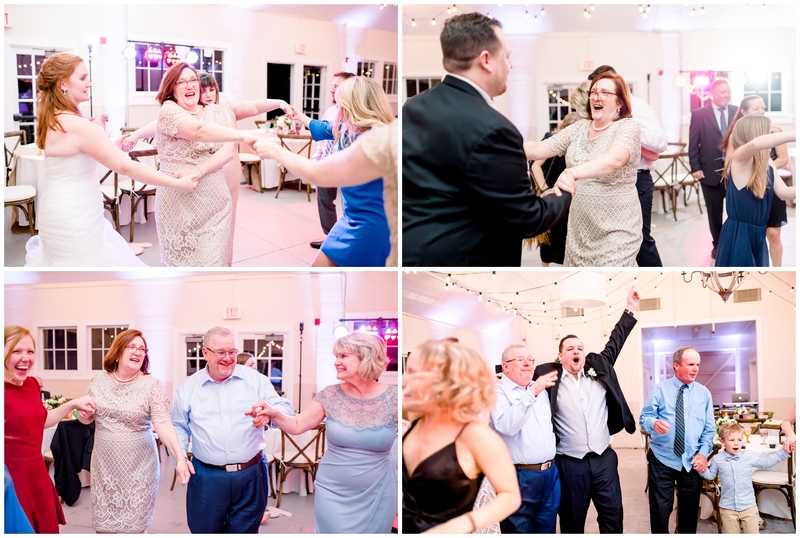 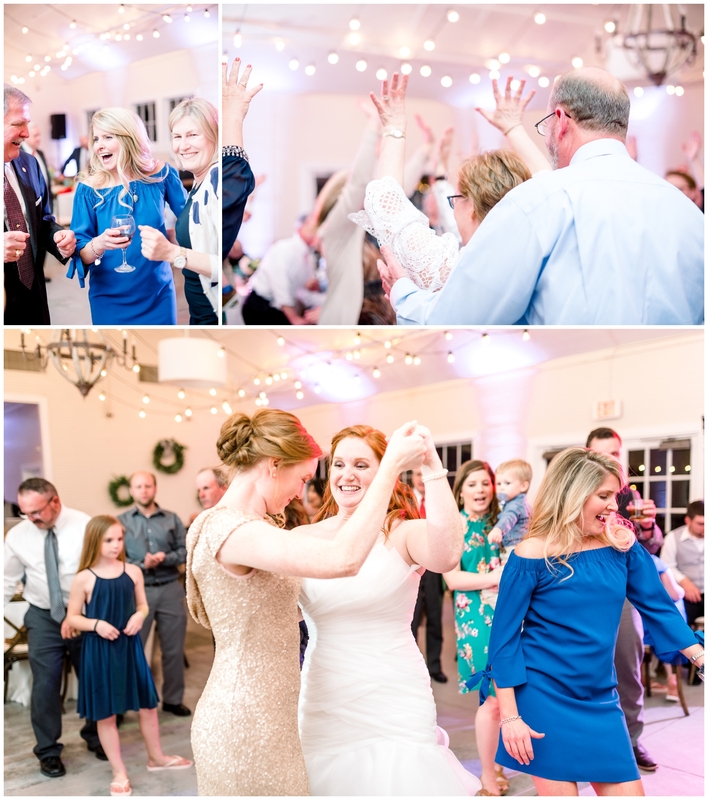 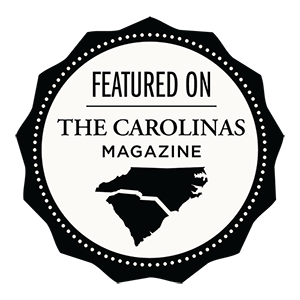 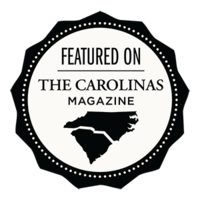 From there on the party continued through the night while Carolina DJ Pros kept the dance floor alive and the photo booth going! 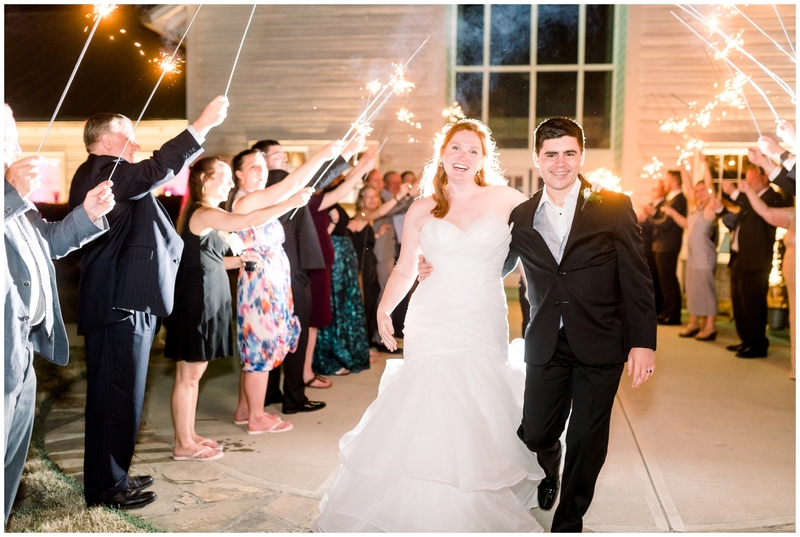 The happy coupled danced the night away with their sweet family and friends, until their sparkling exit at the end of the night. 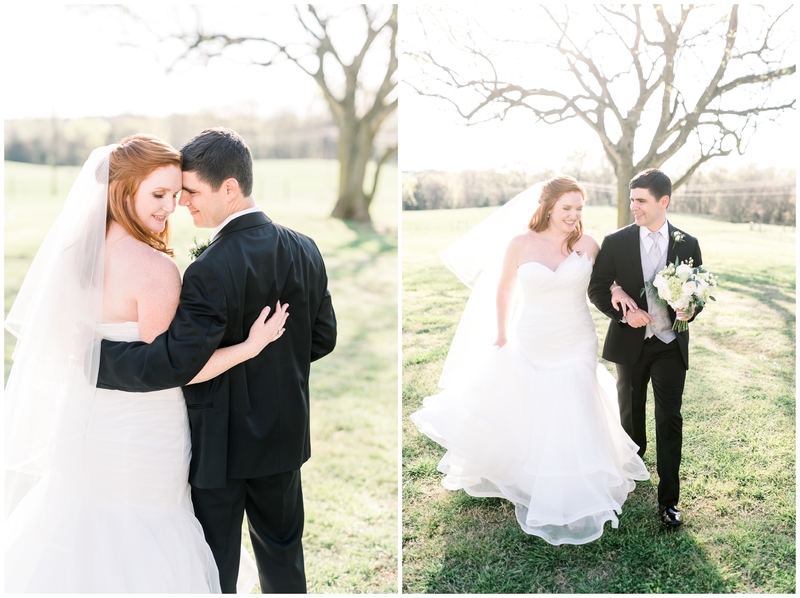 It was truly a day to remember and one they’ll cherish for the rest of their lives. 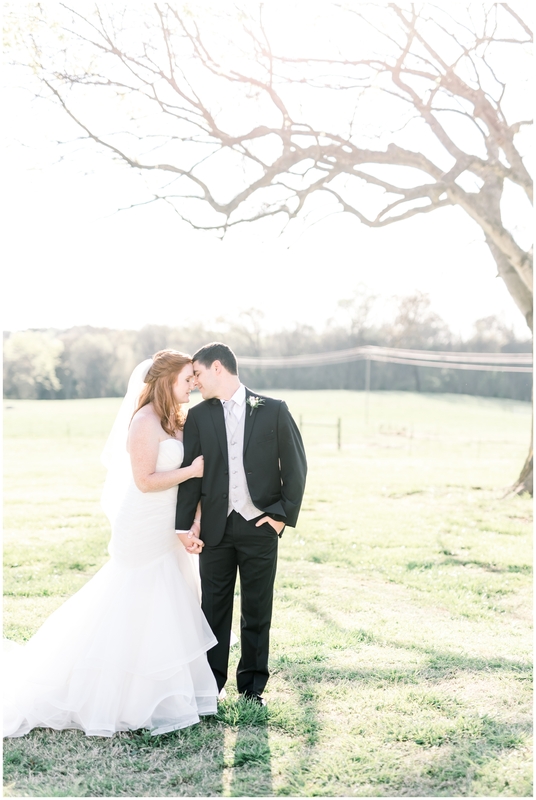 Congratulations Mr. & Mrs. Arceneaux! 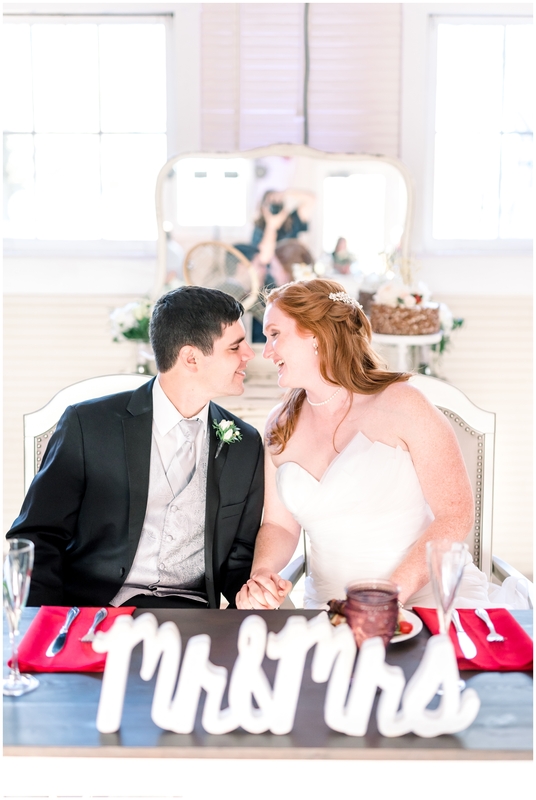 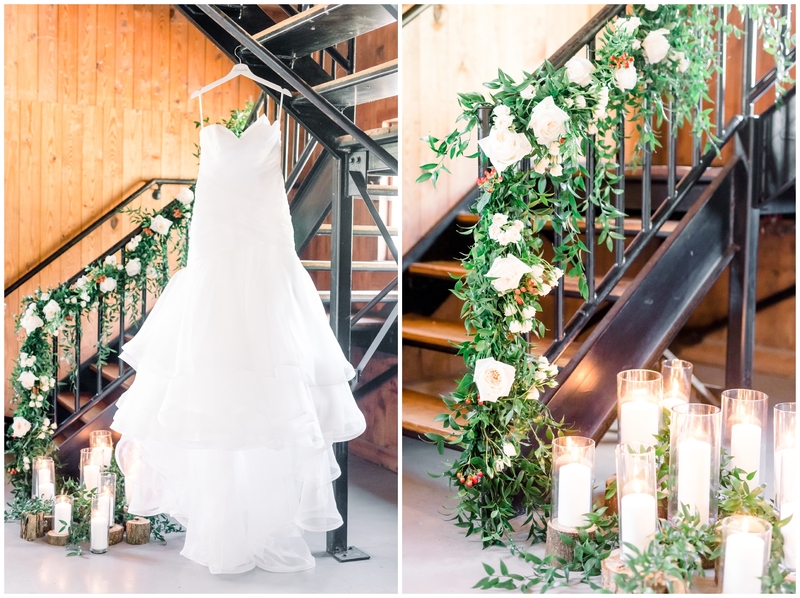 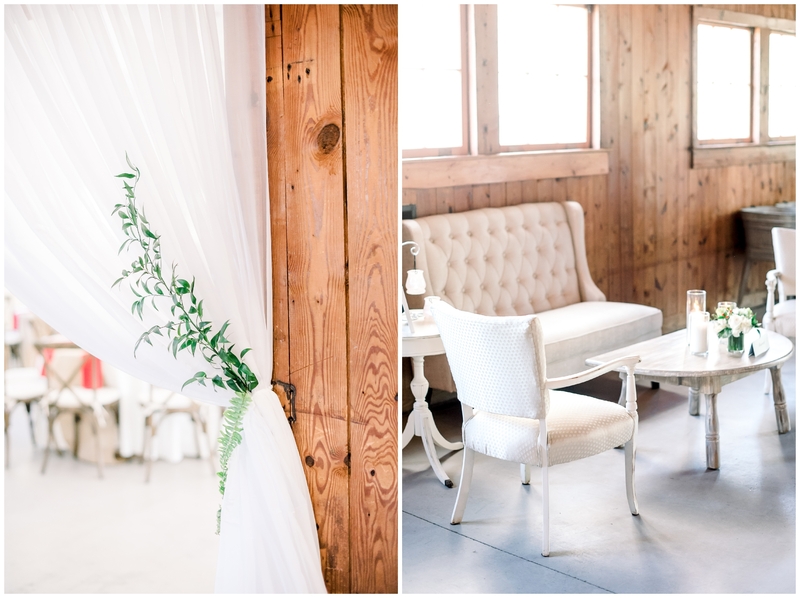 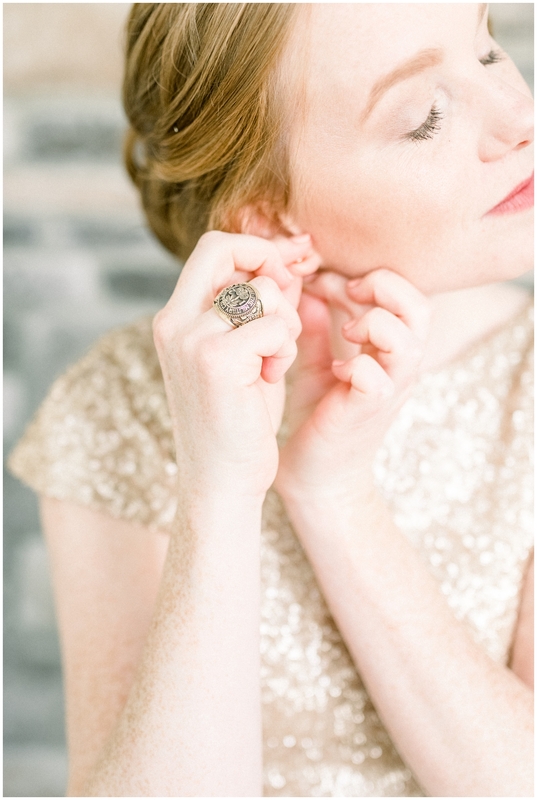 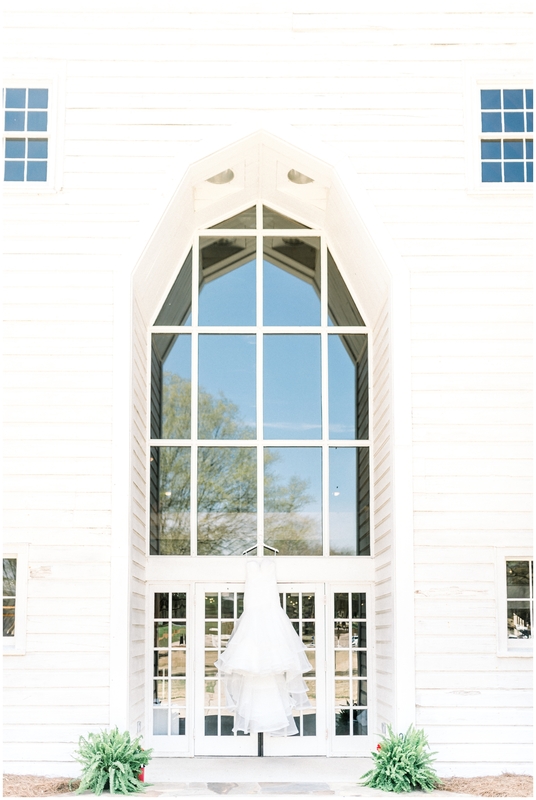 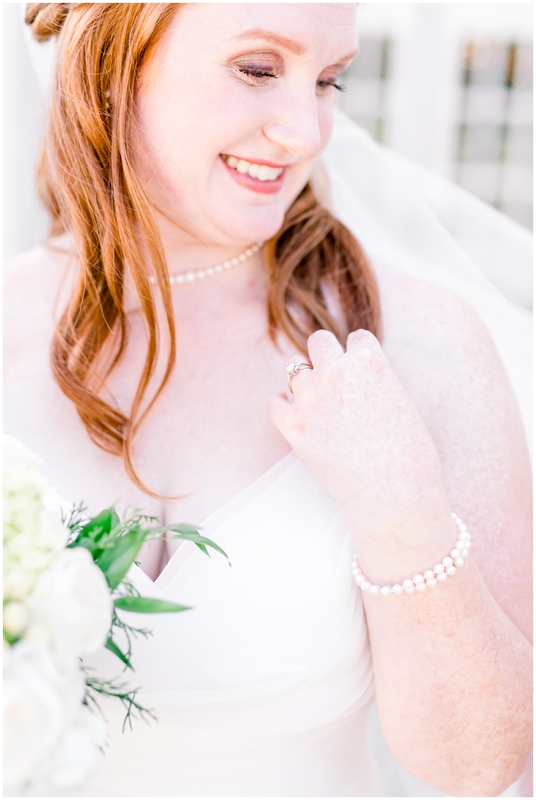 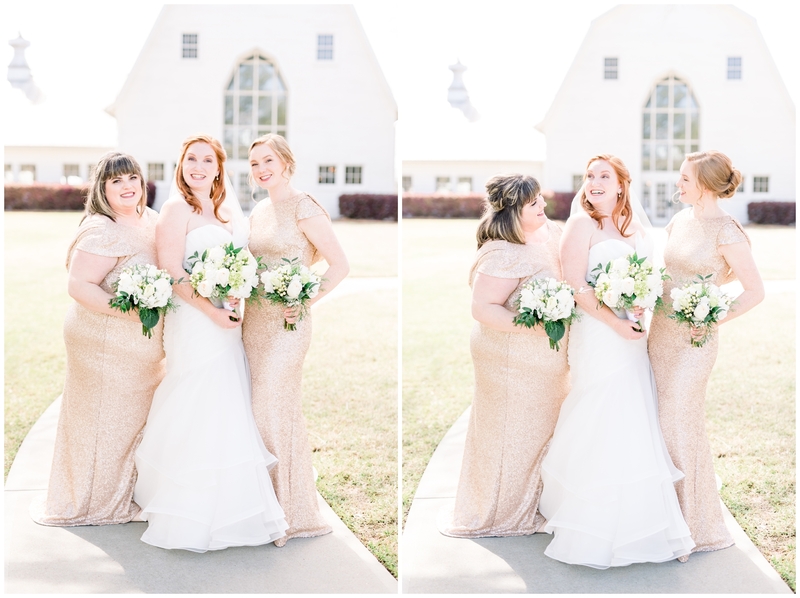 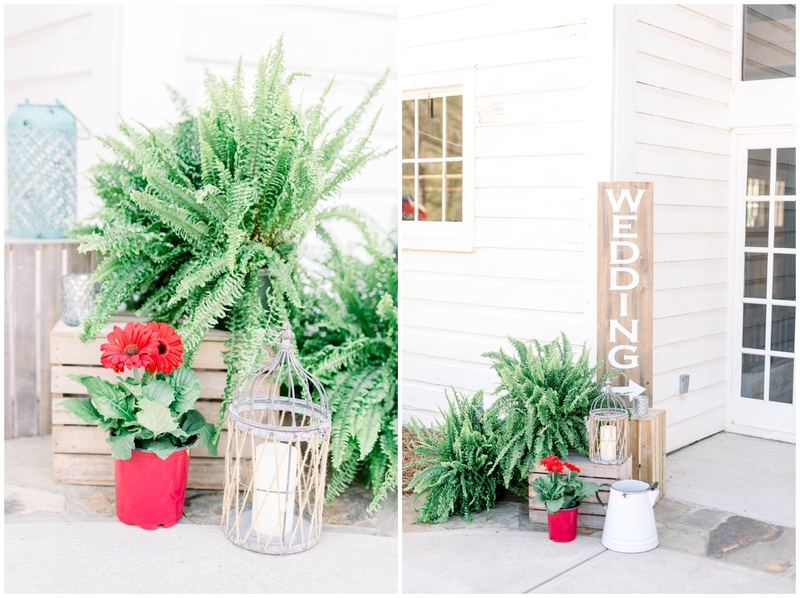 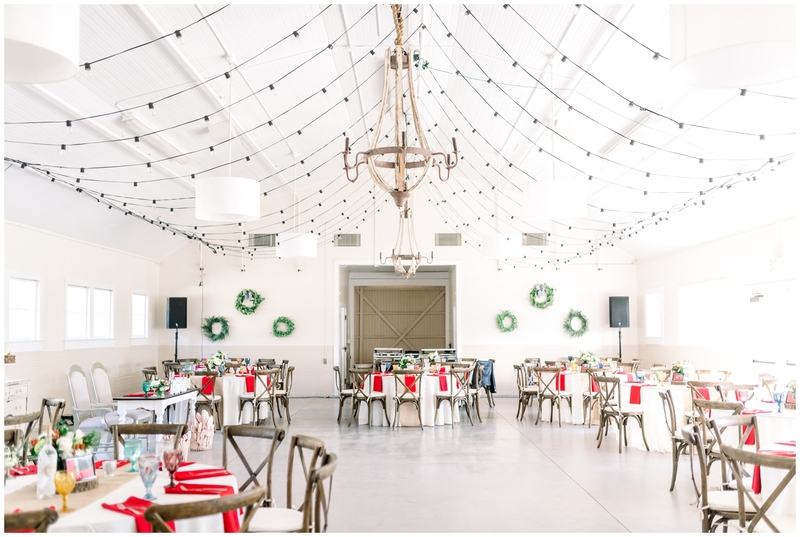 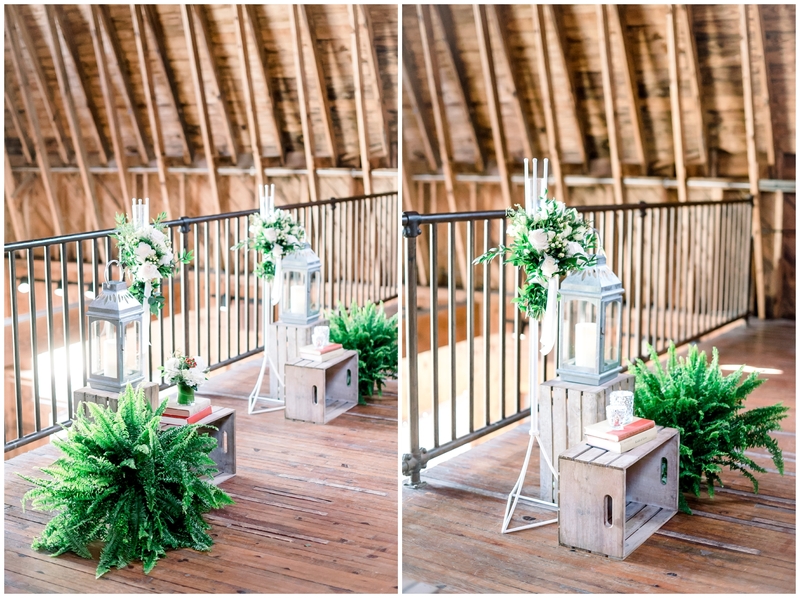 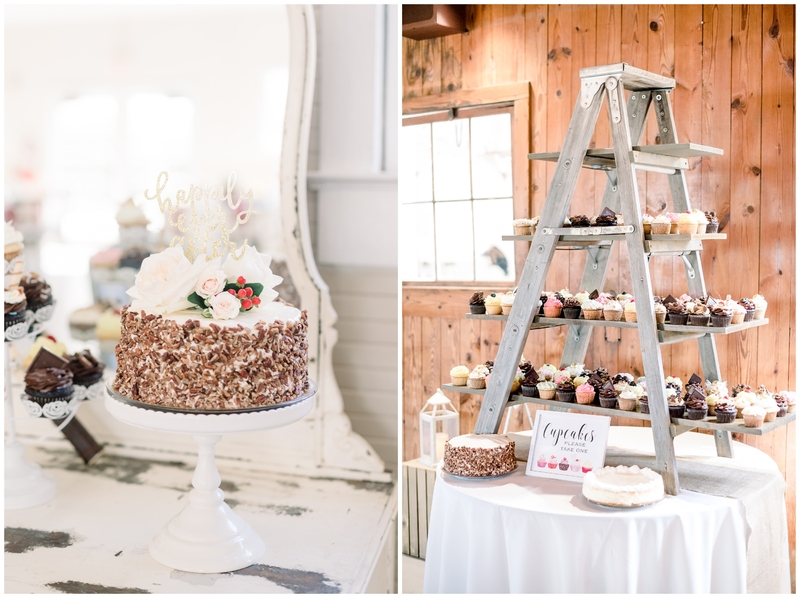 Gorgeous photos at the Dairy Barn! 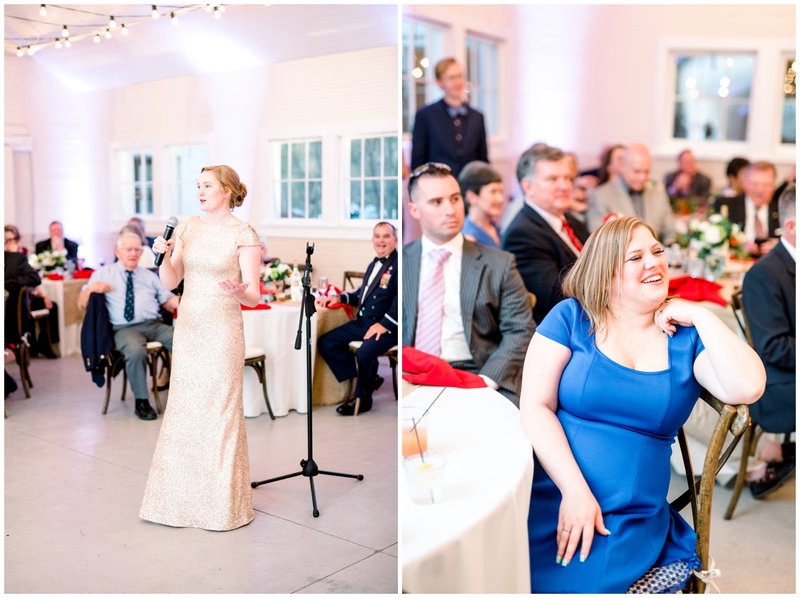 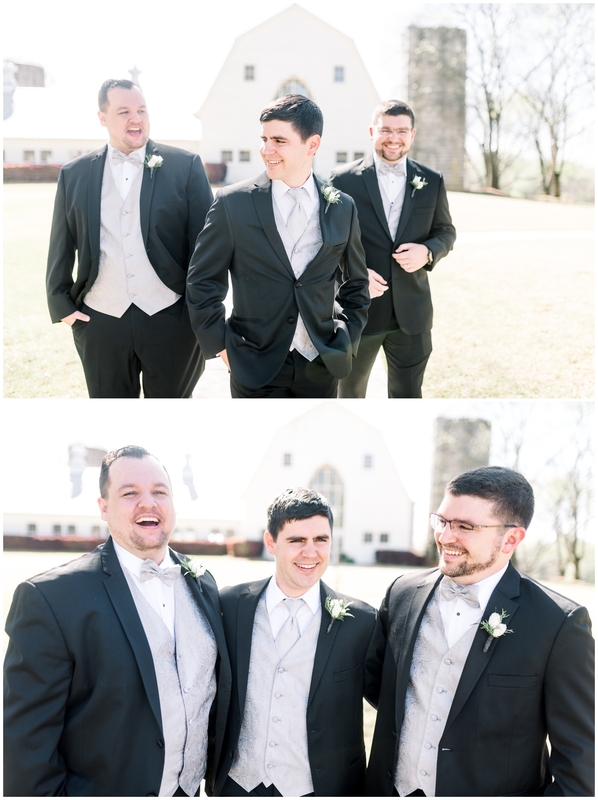 Love all the emotions captured on such a special day.